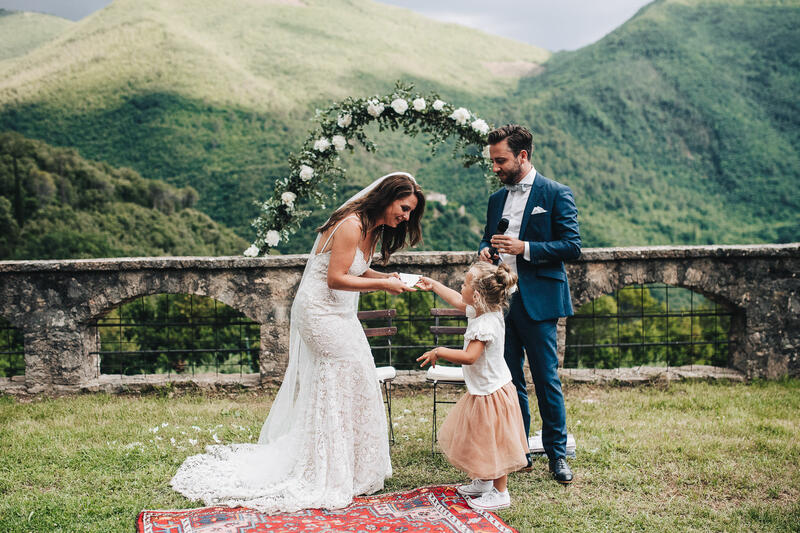 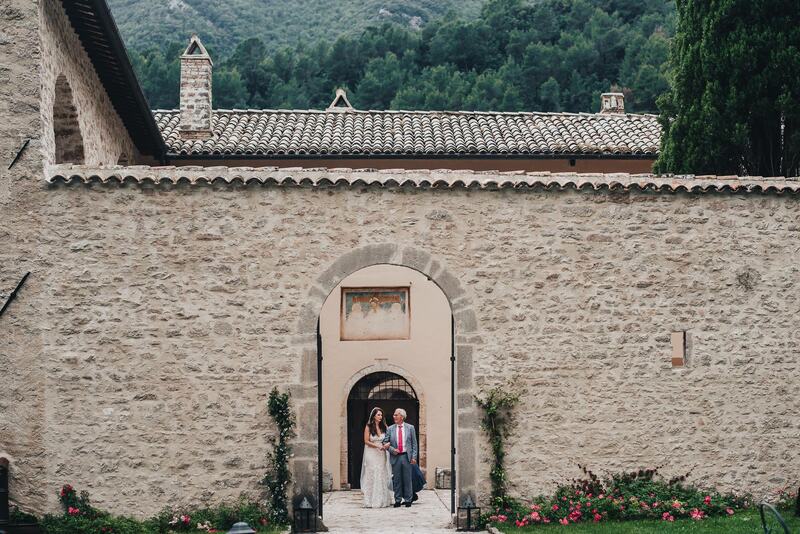 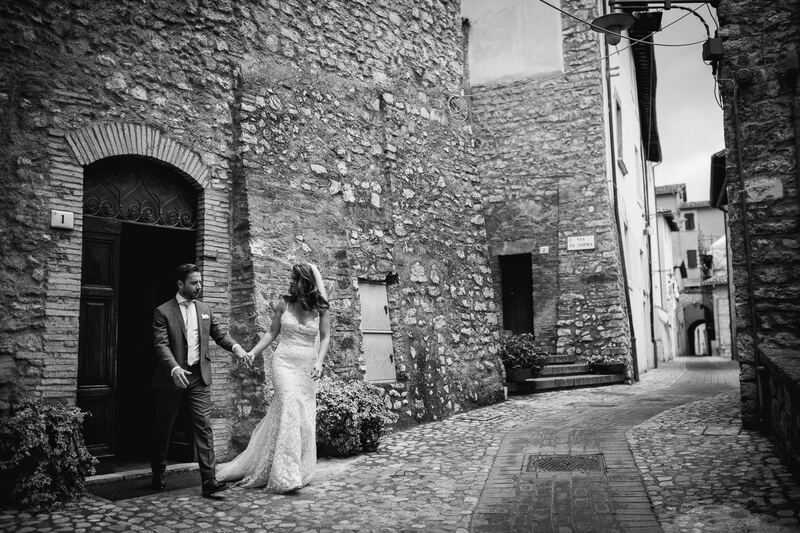 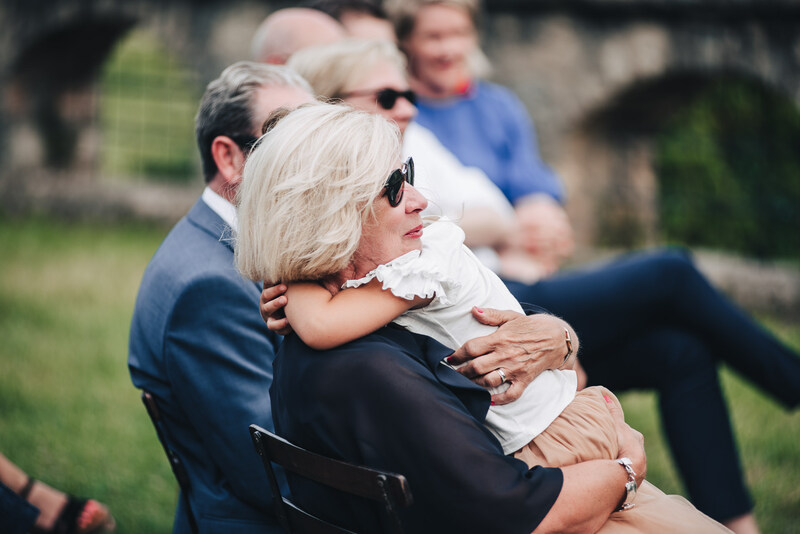 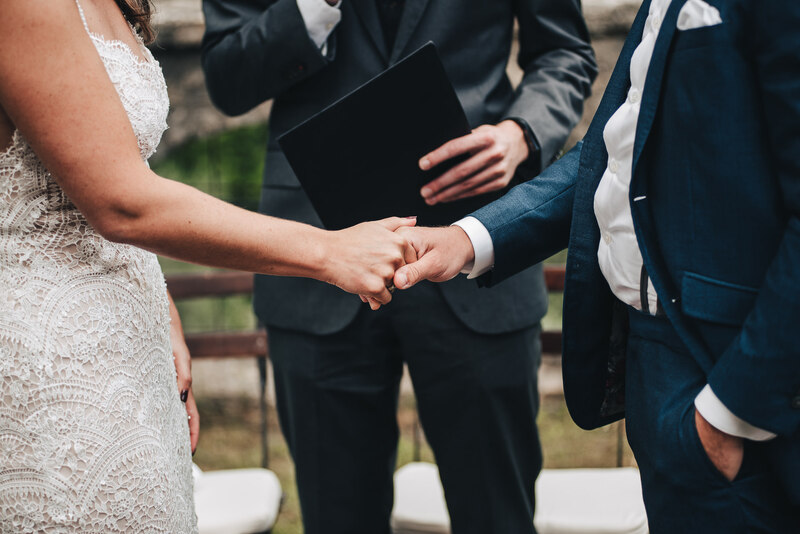 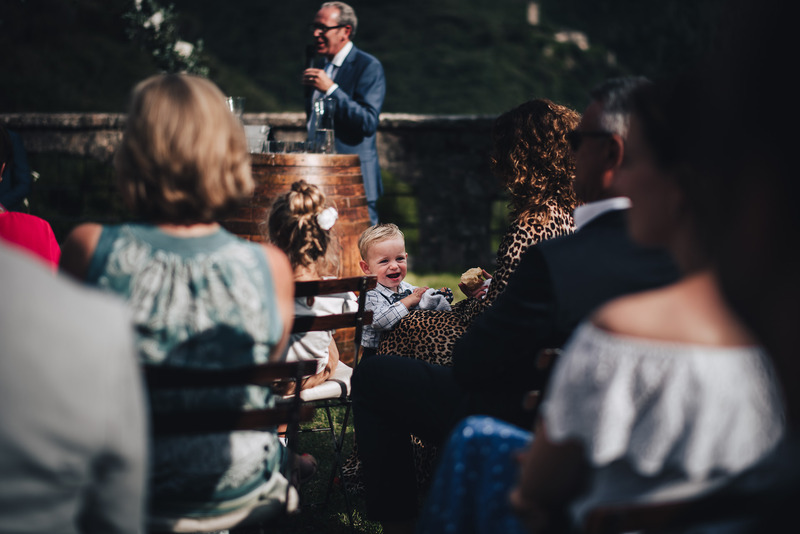 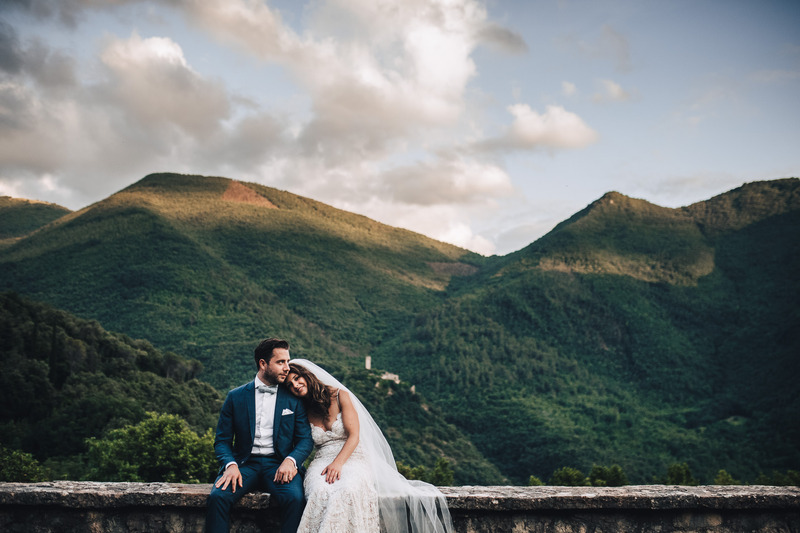 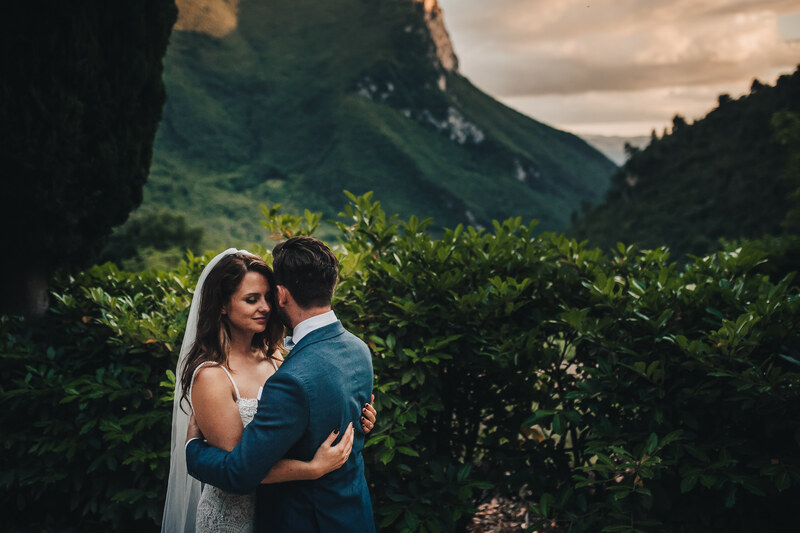 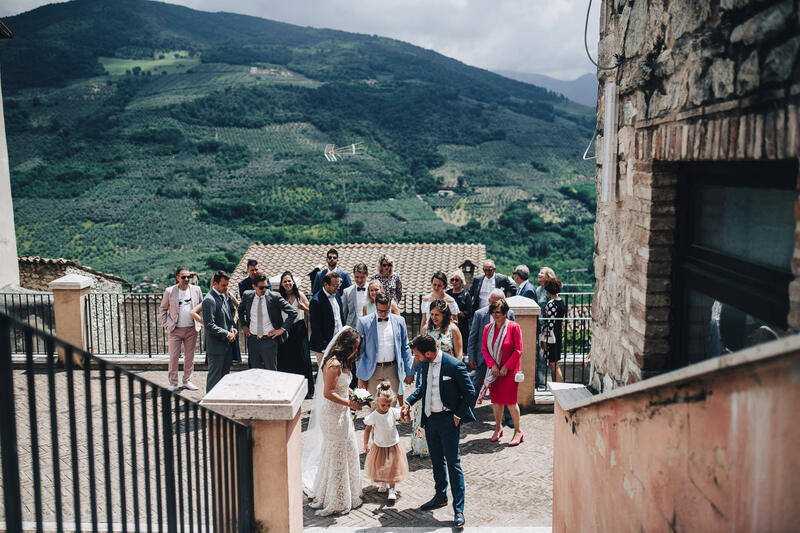 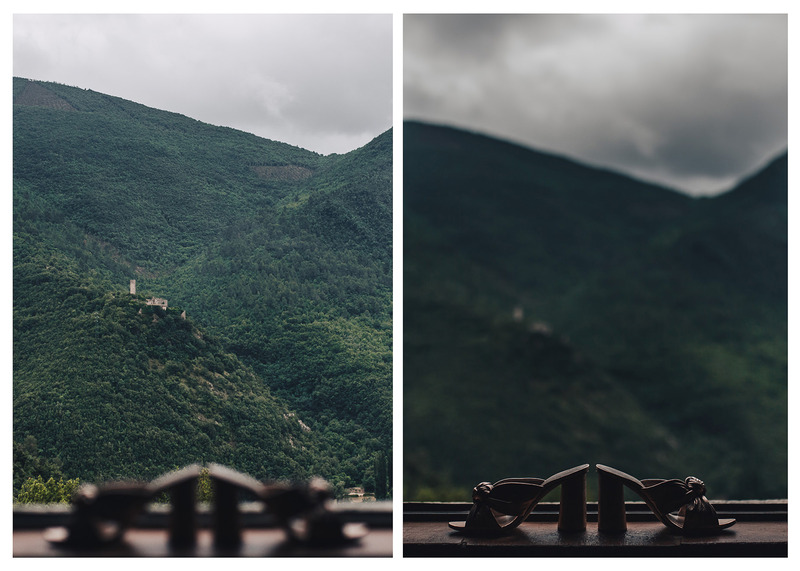 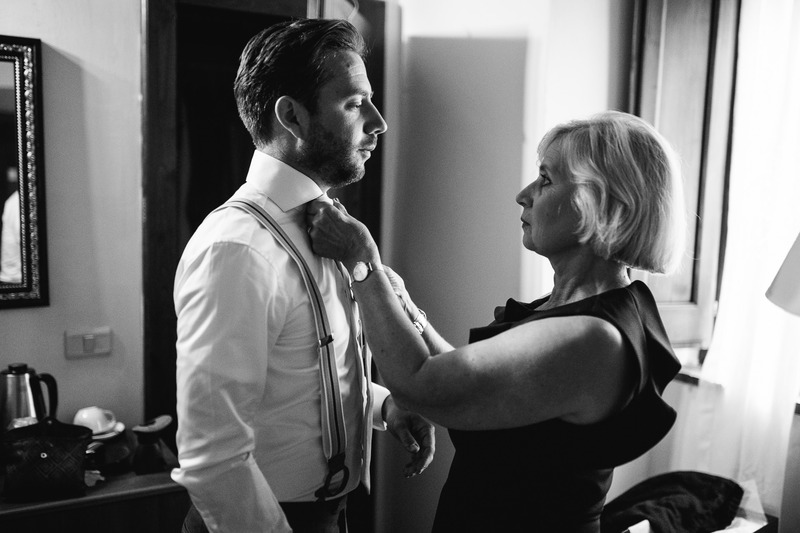 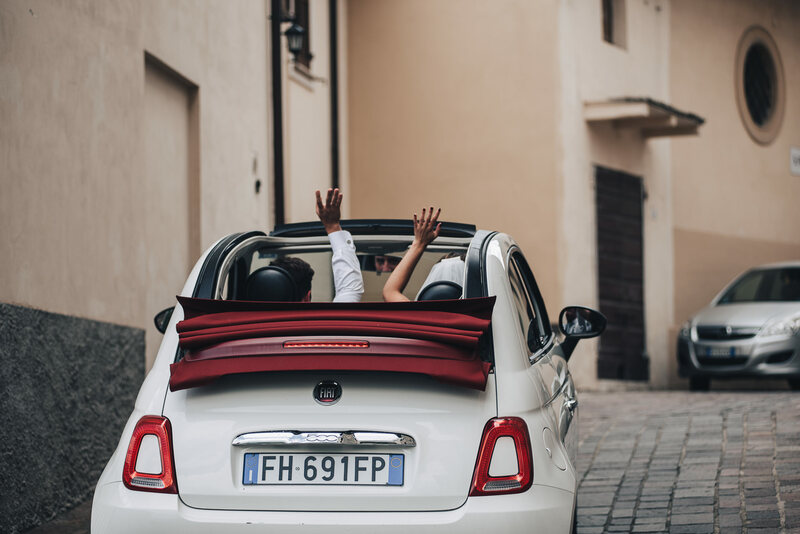 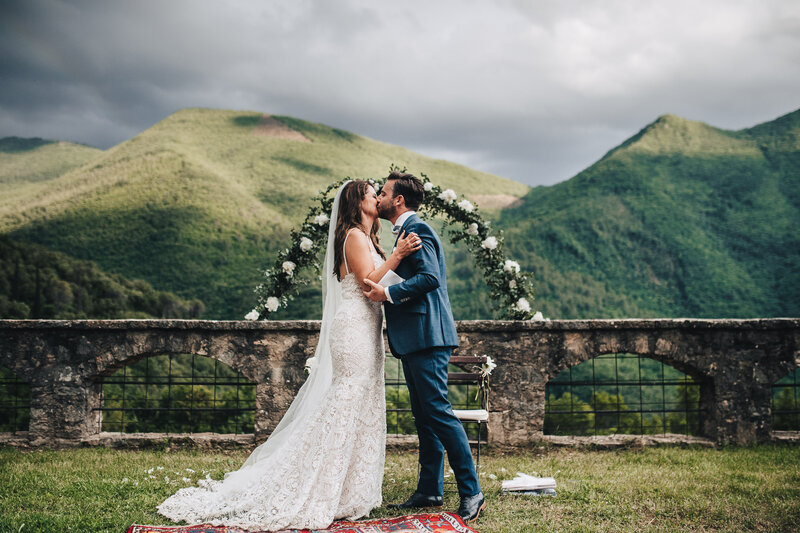 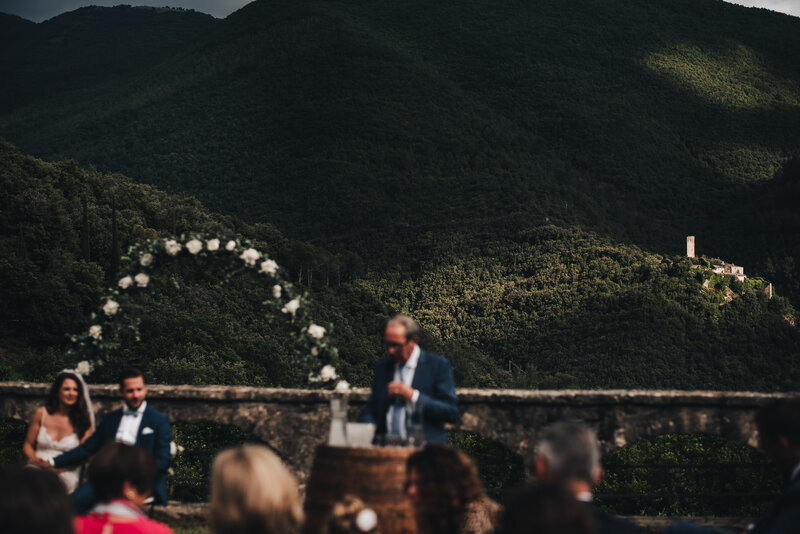 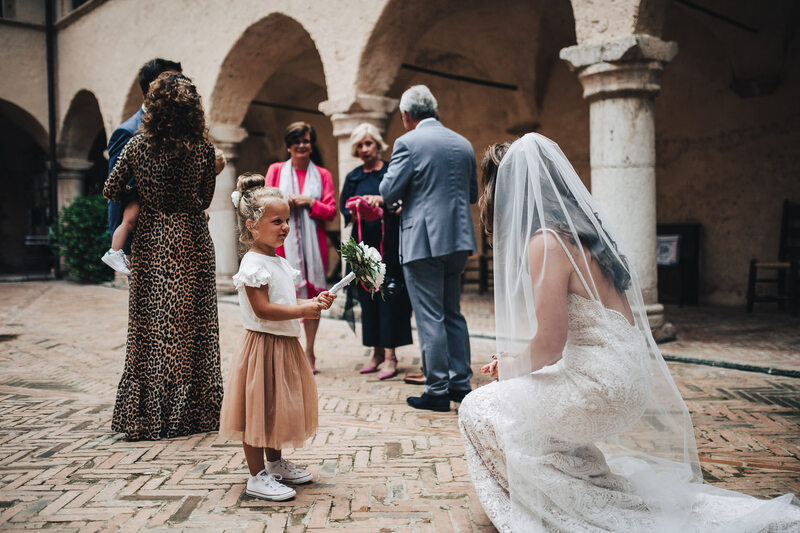 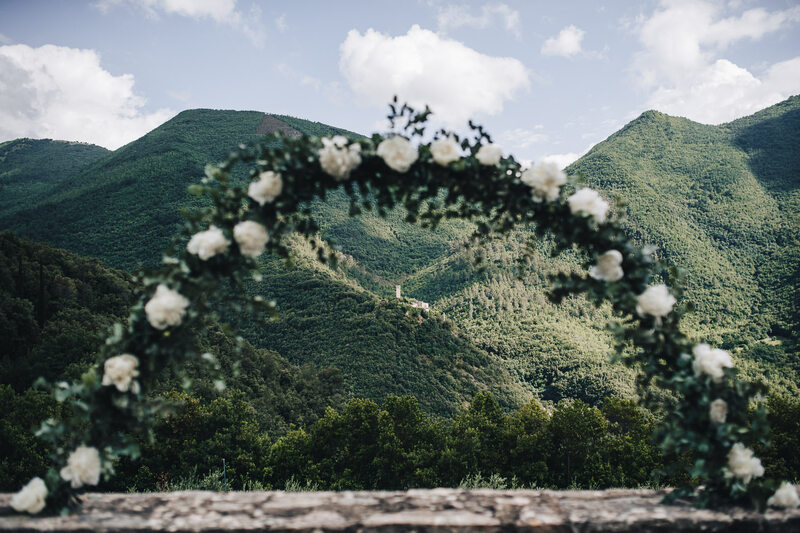 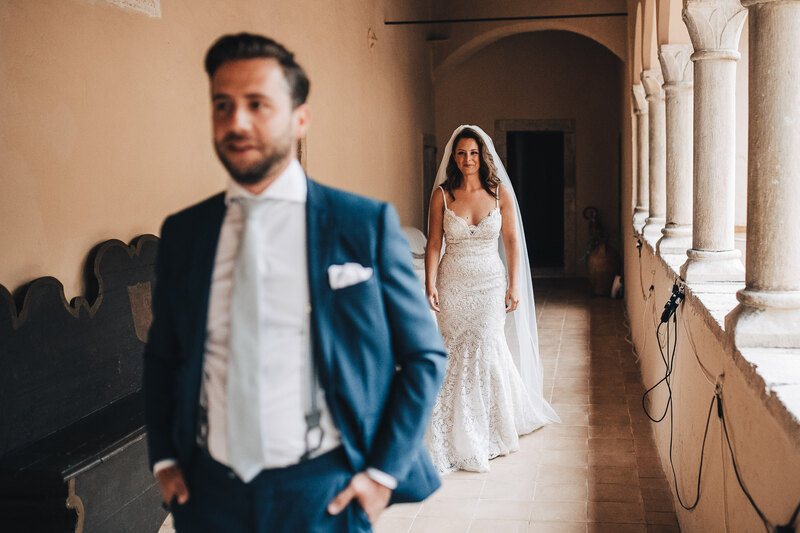 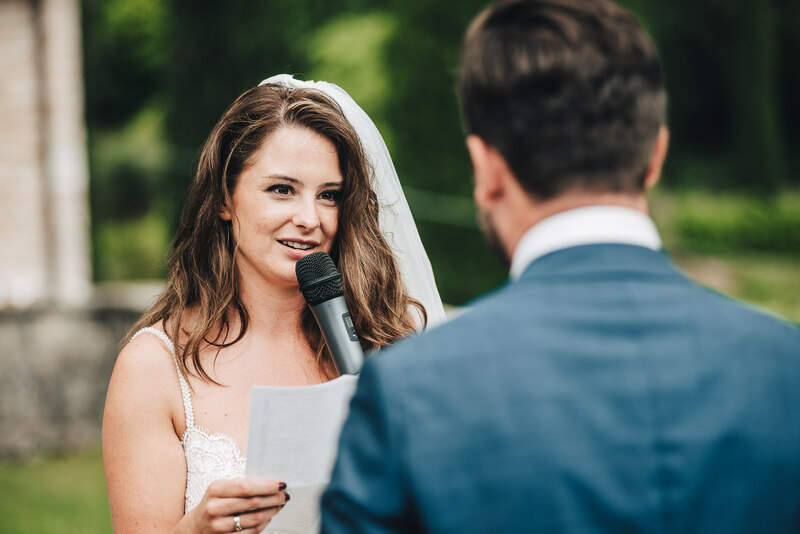 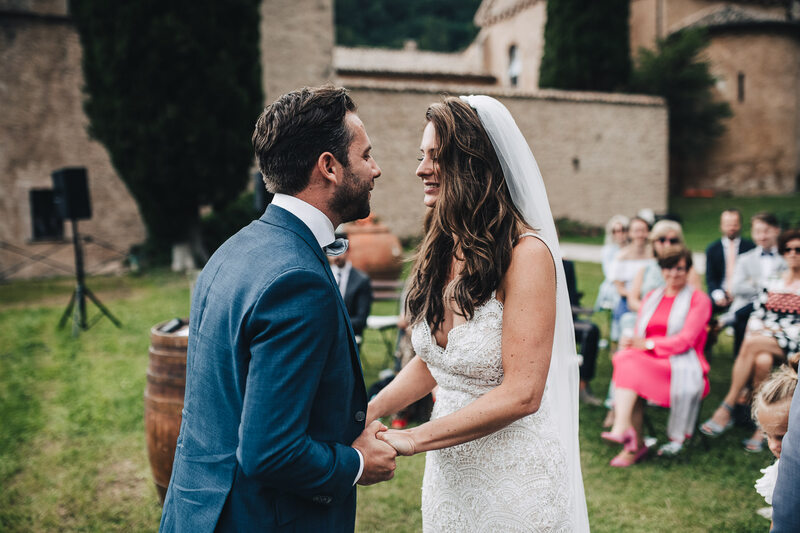 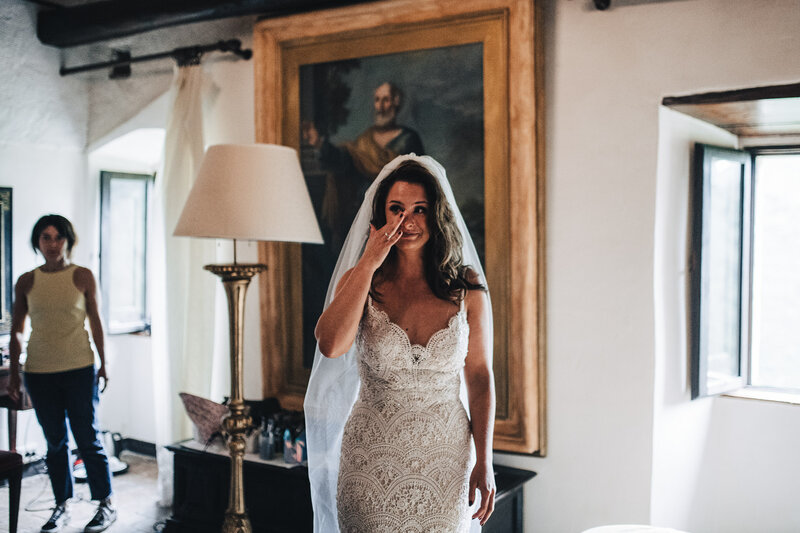 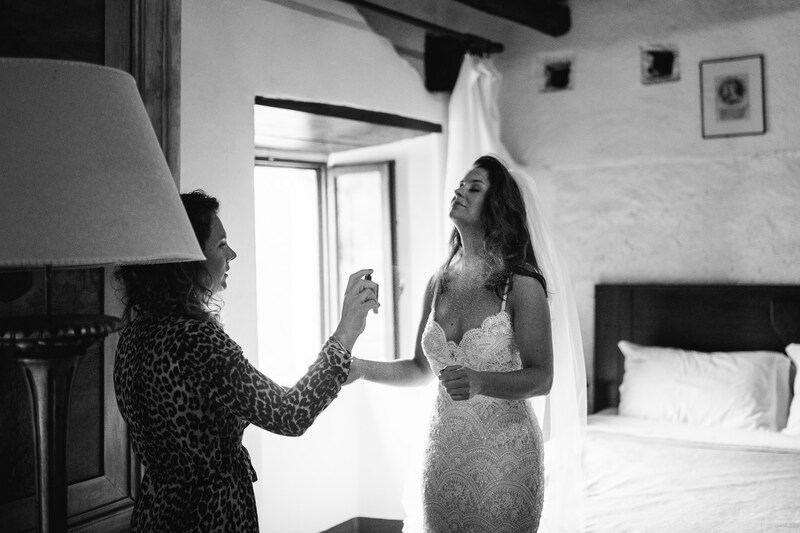 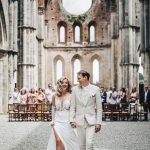 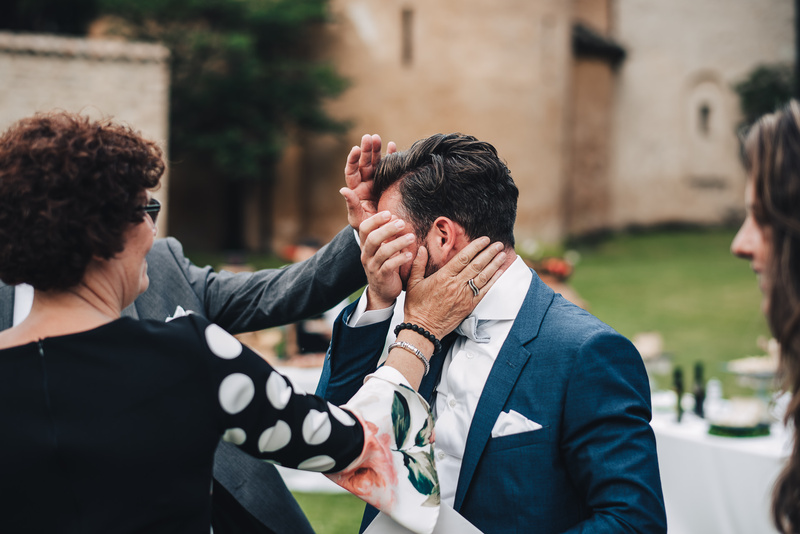 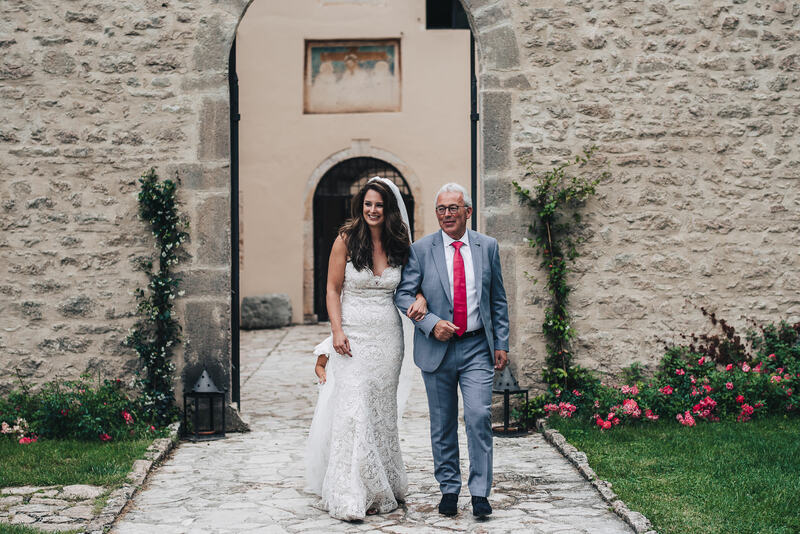 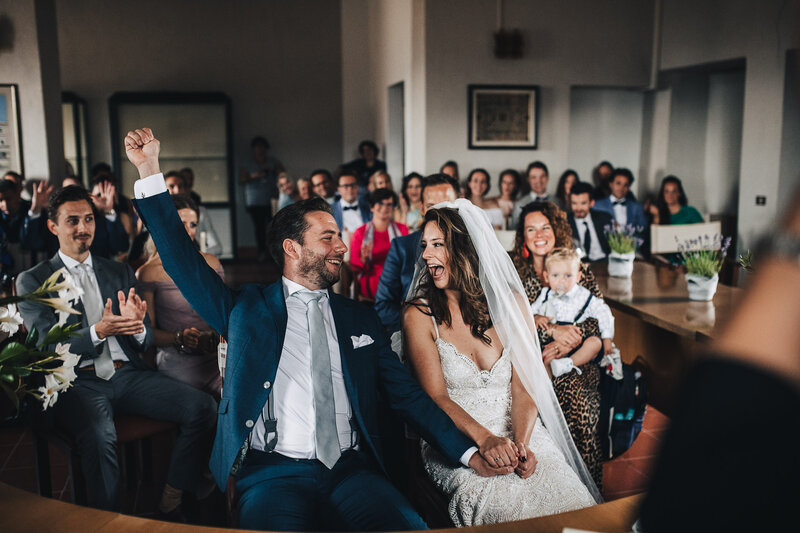 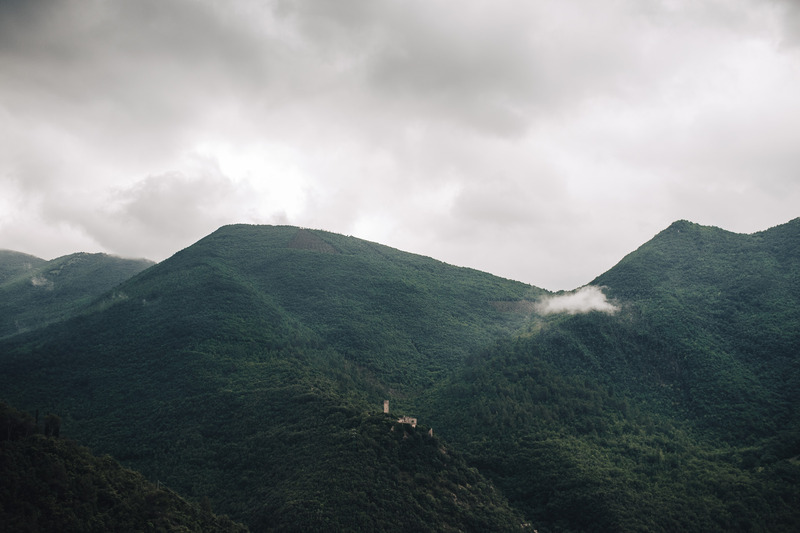 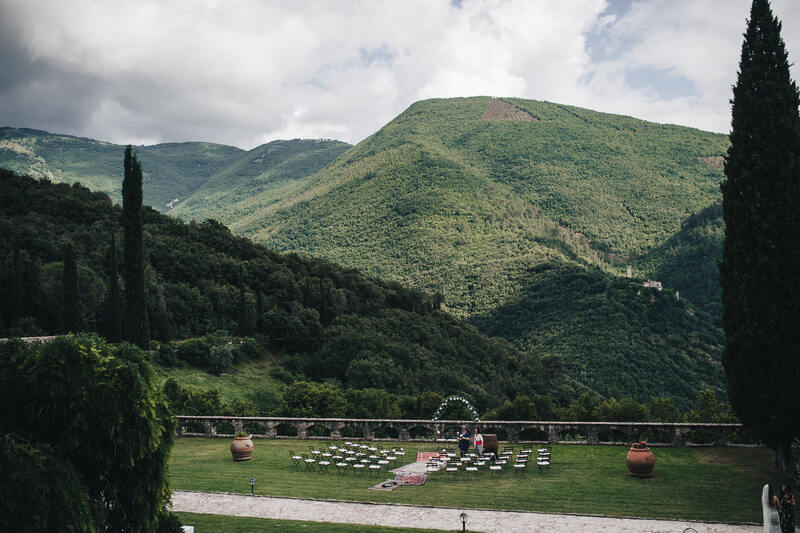 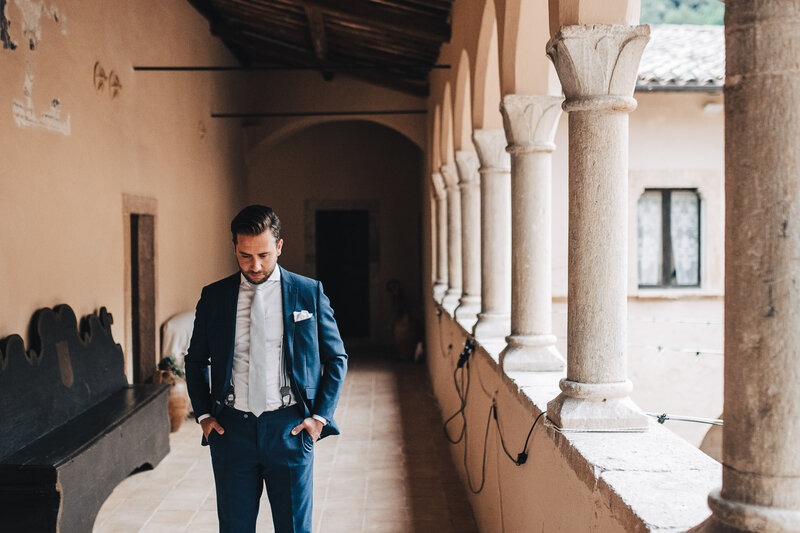 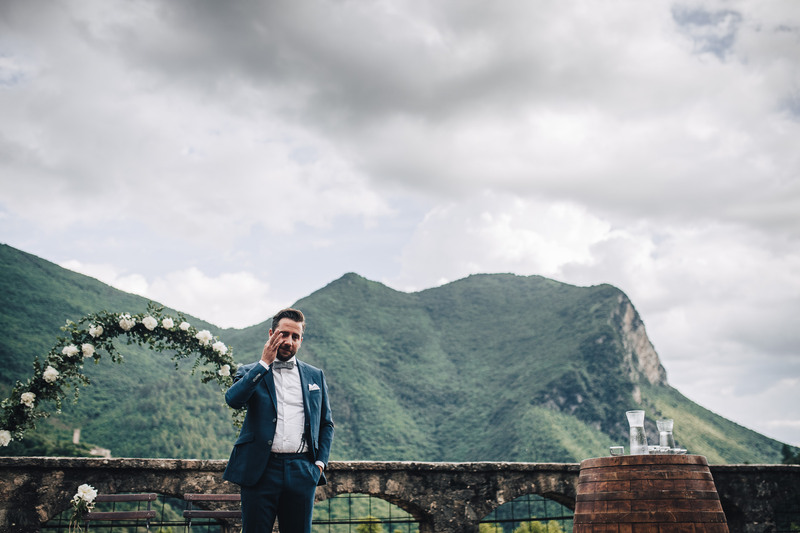 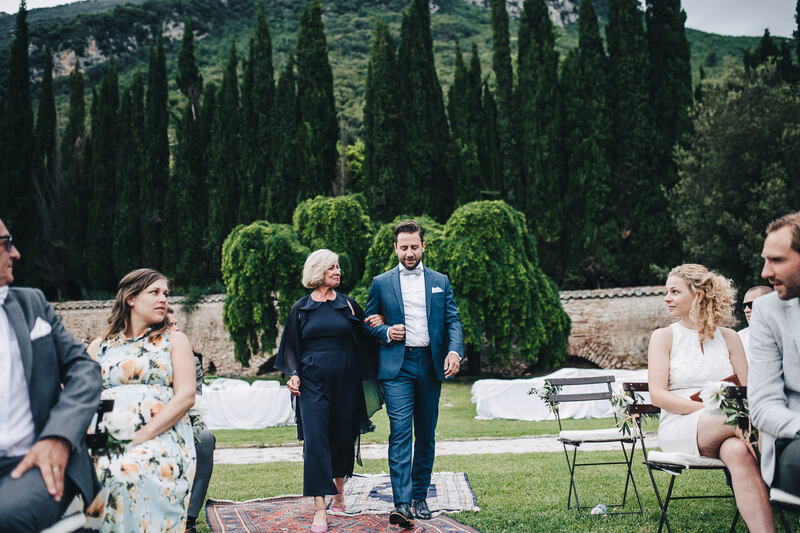 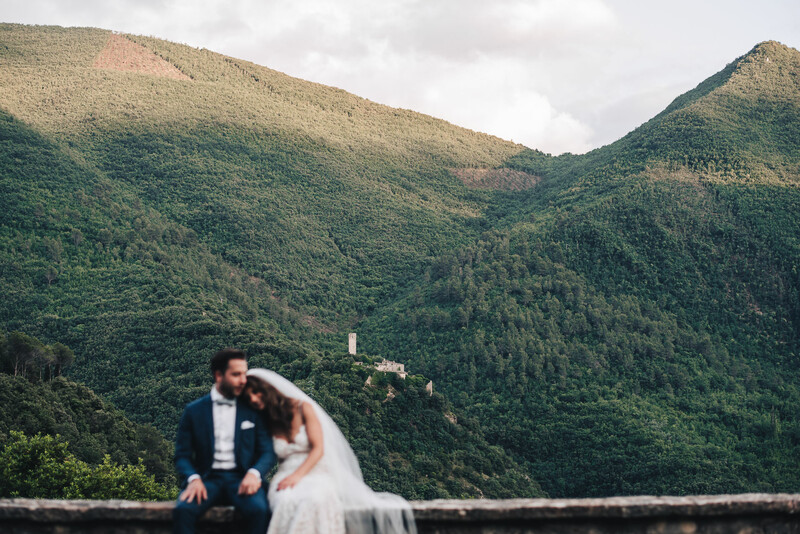 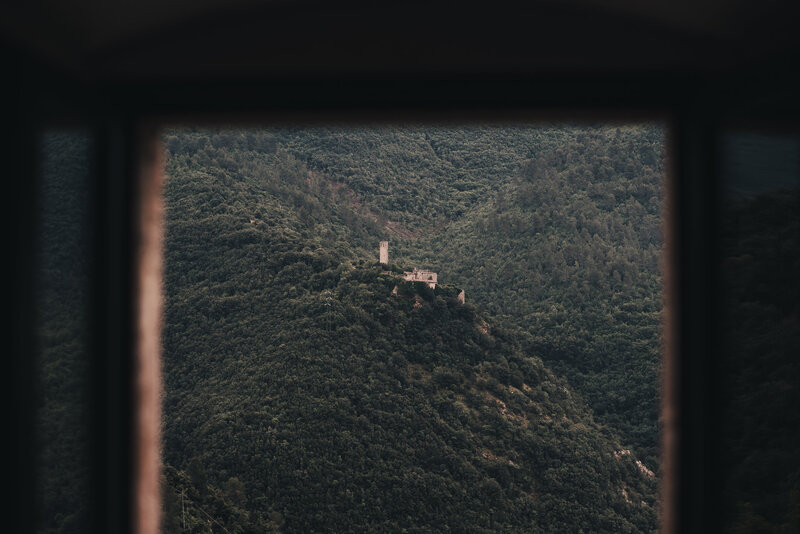 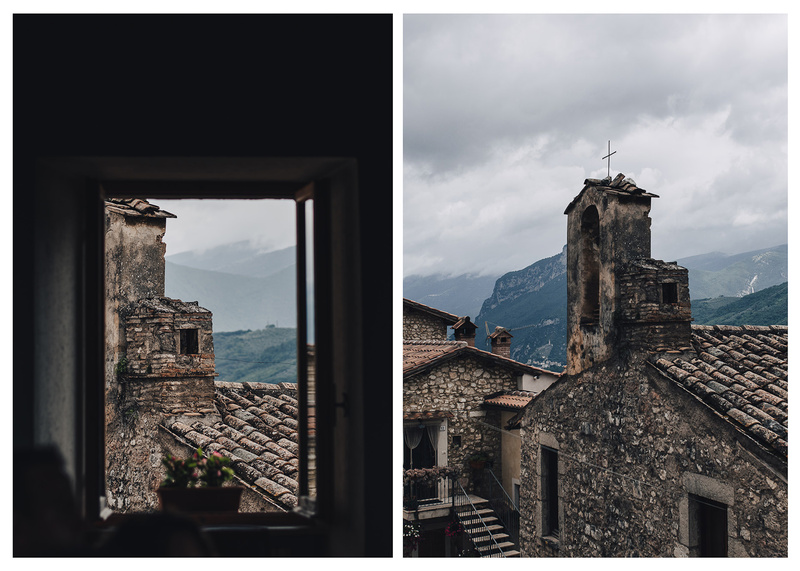 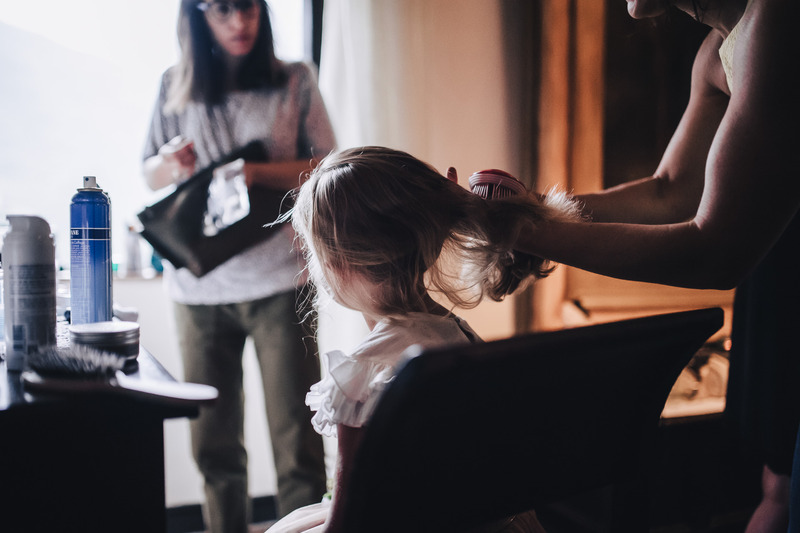 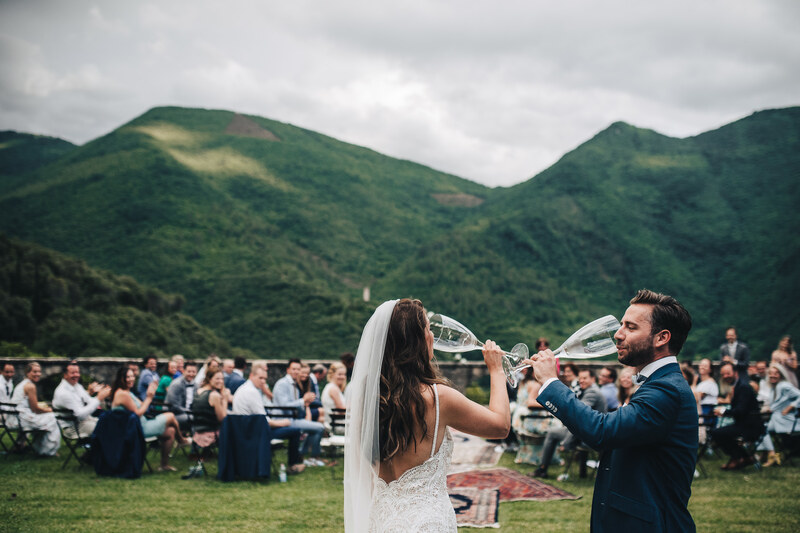 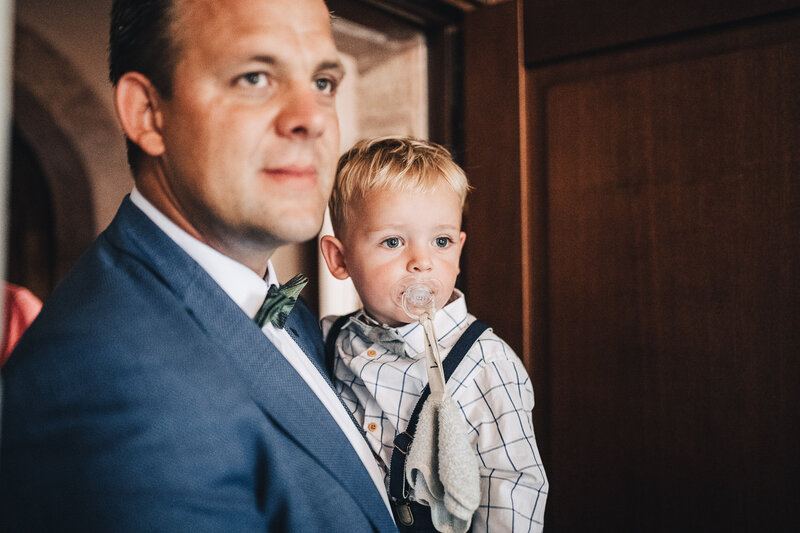 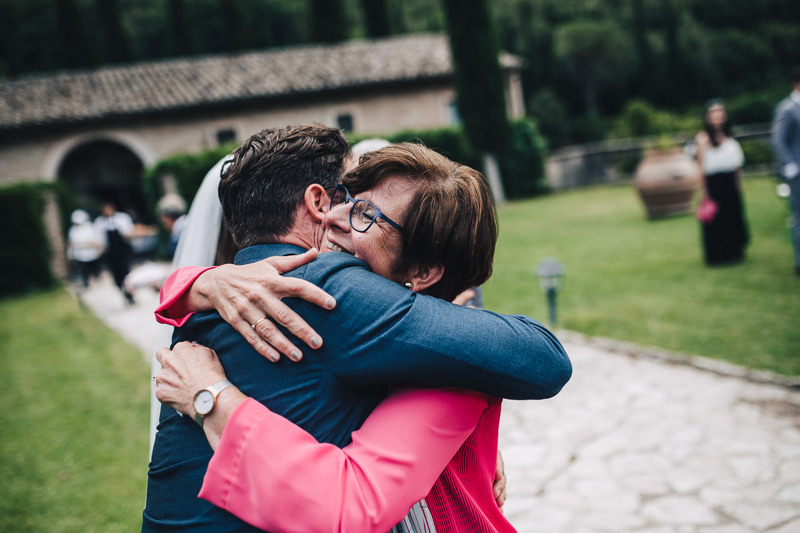 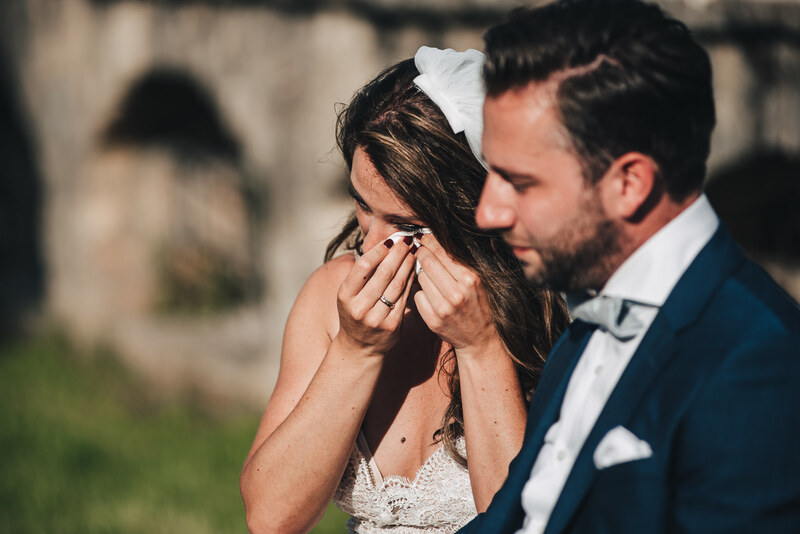 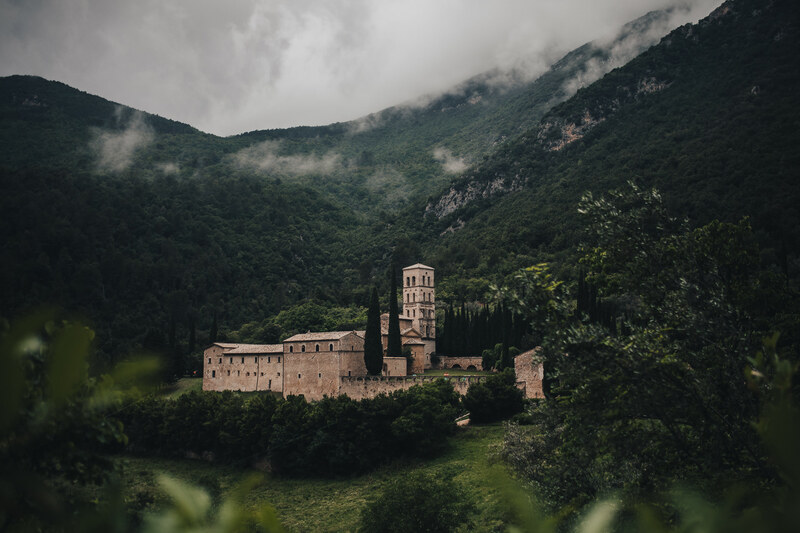 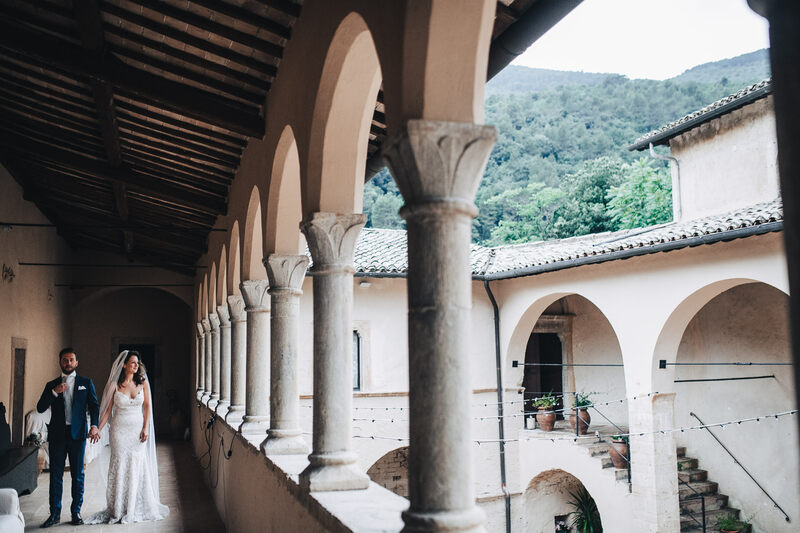 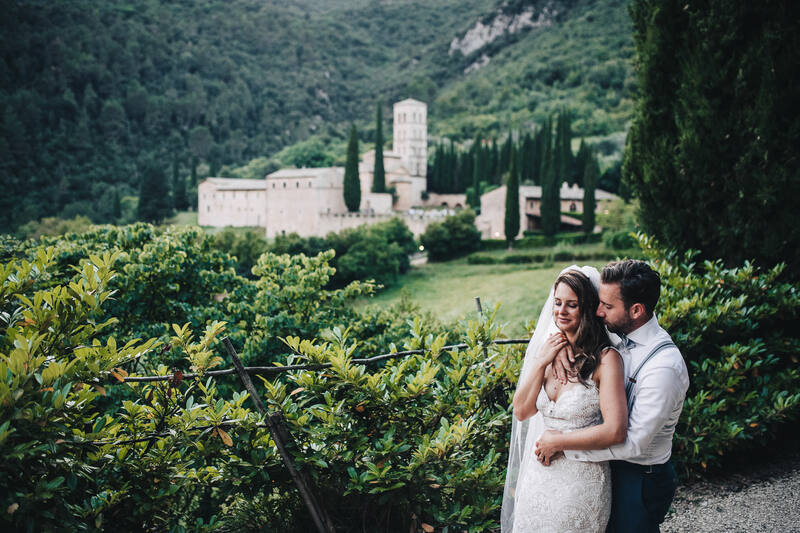 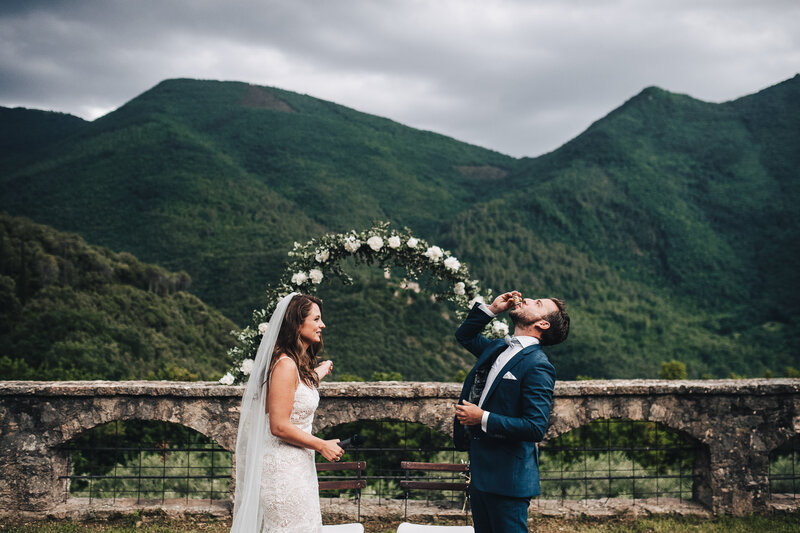 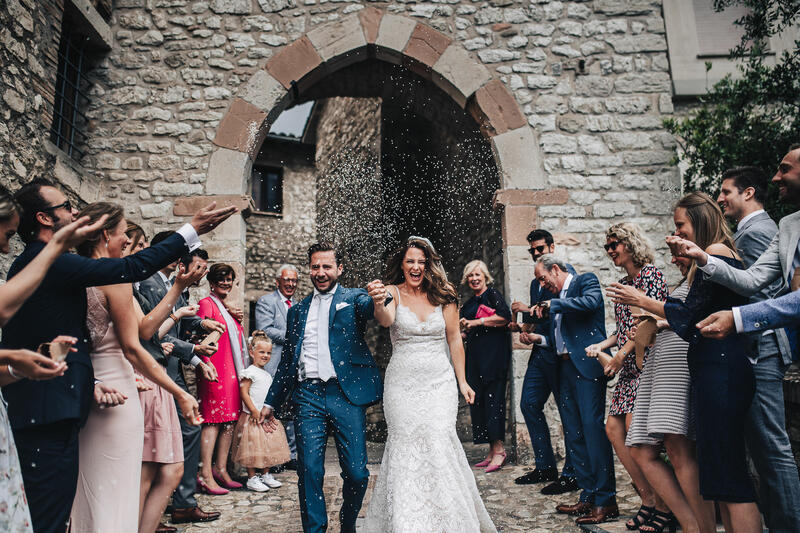 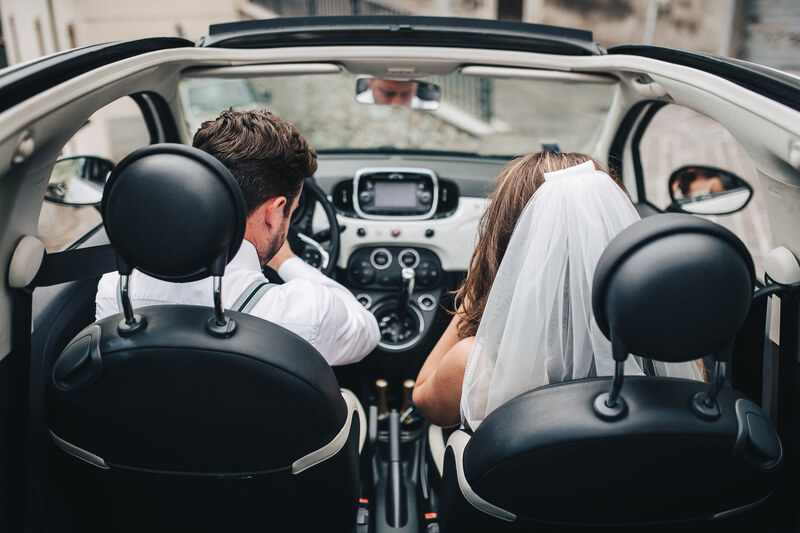 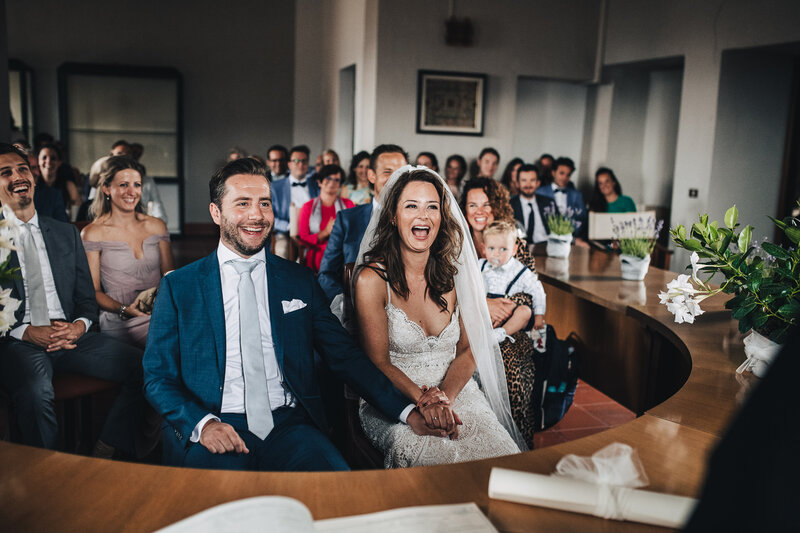 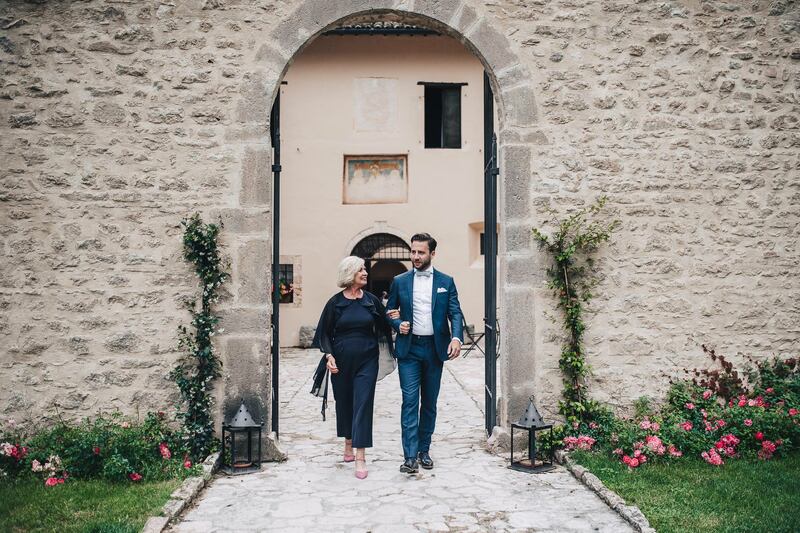 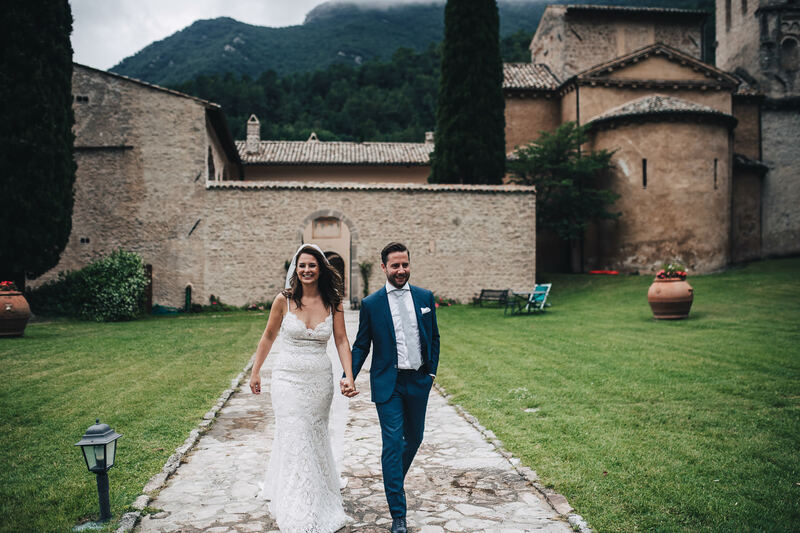 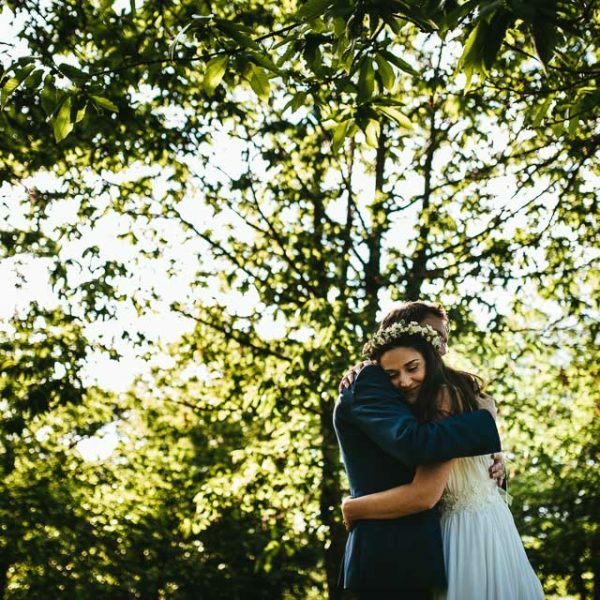 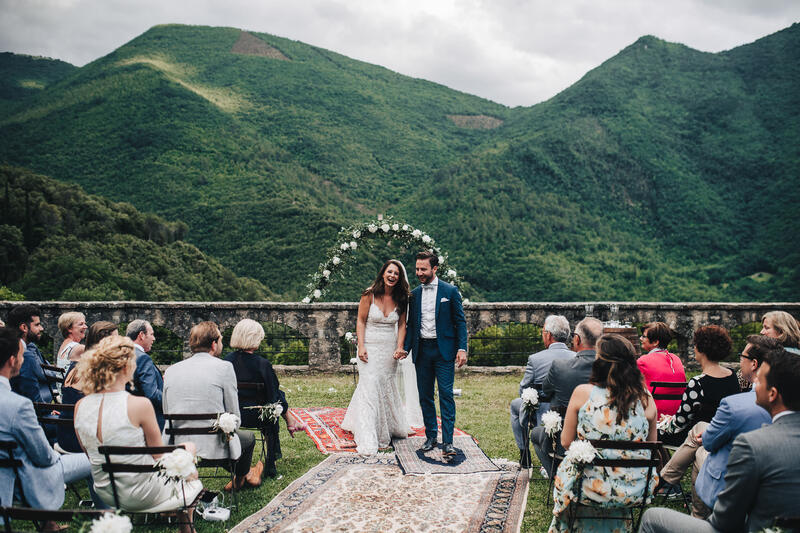 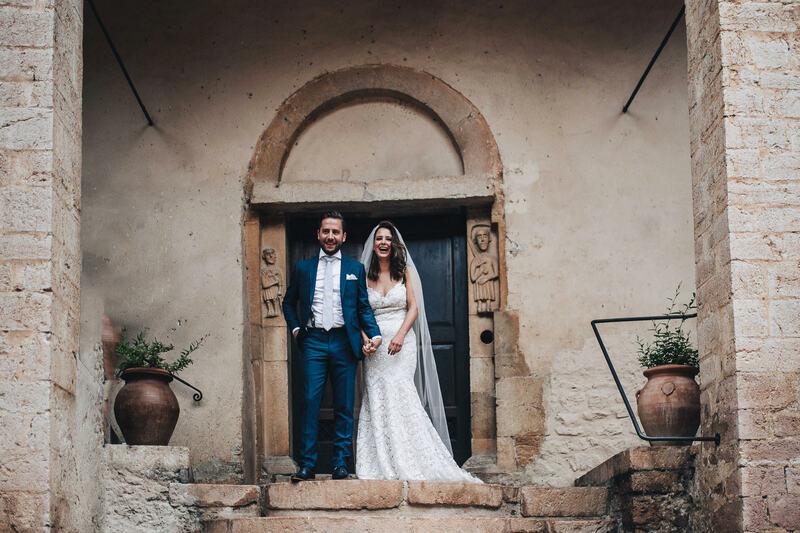 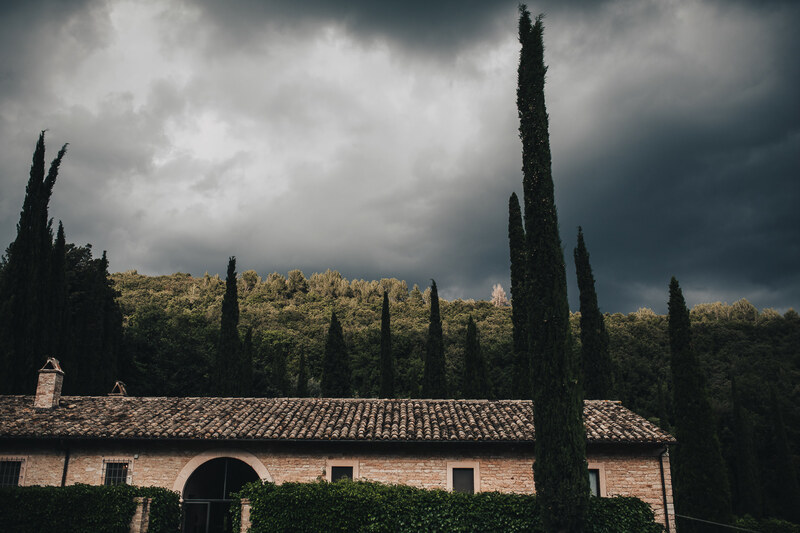 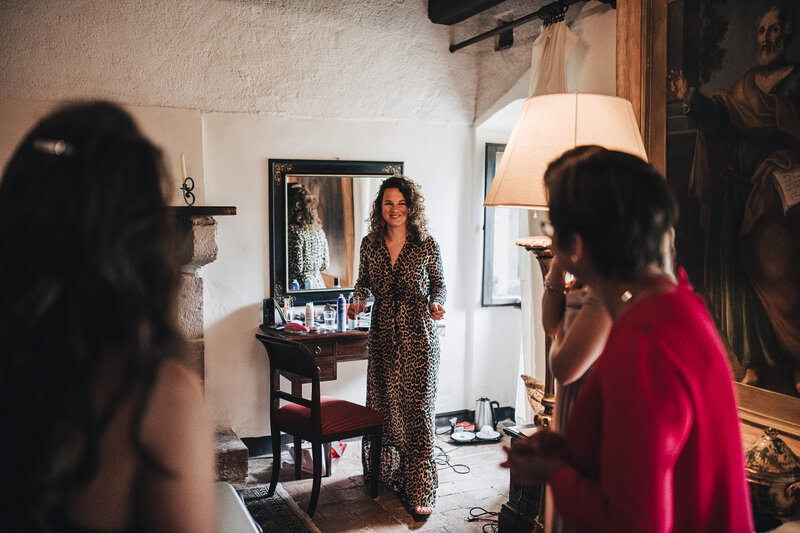 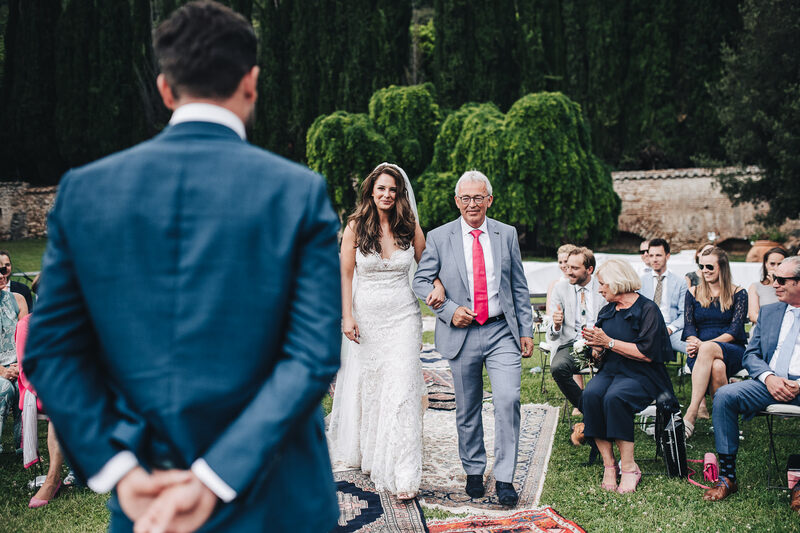 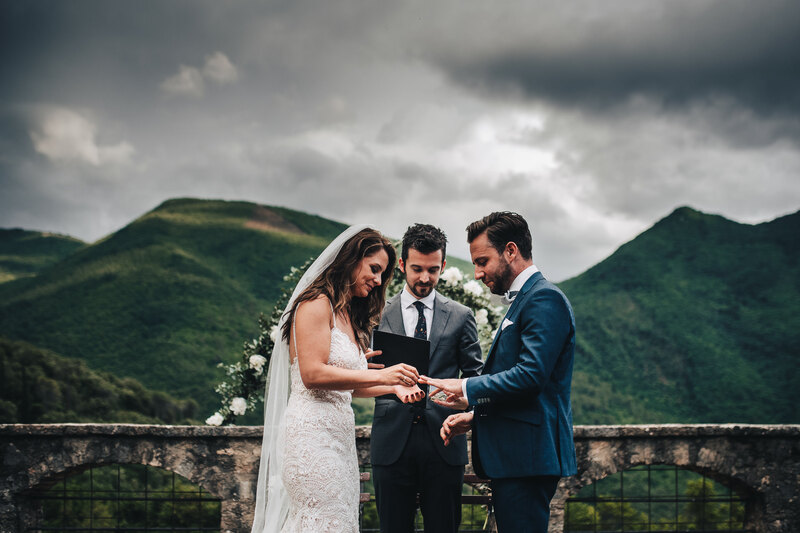 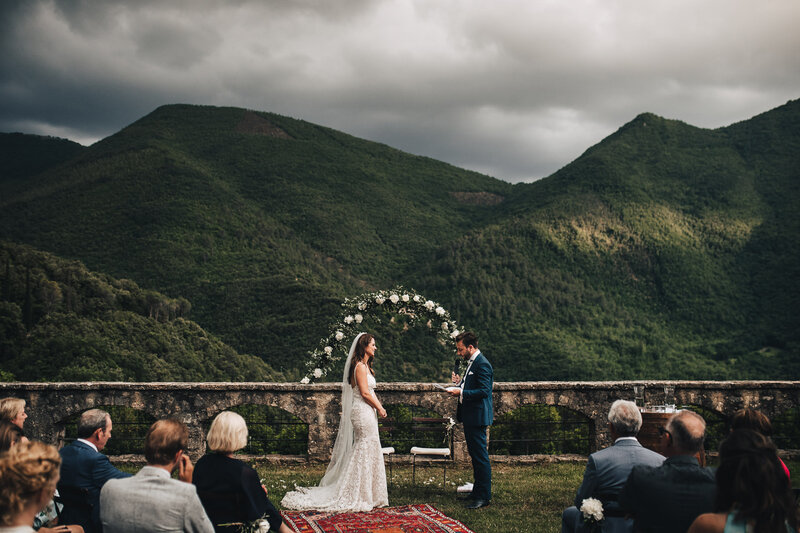 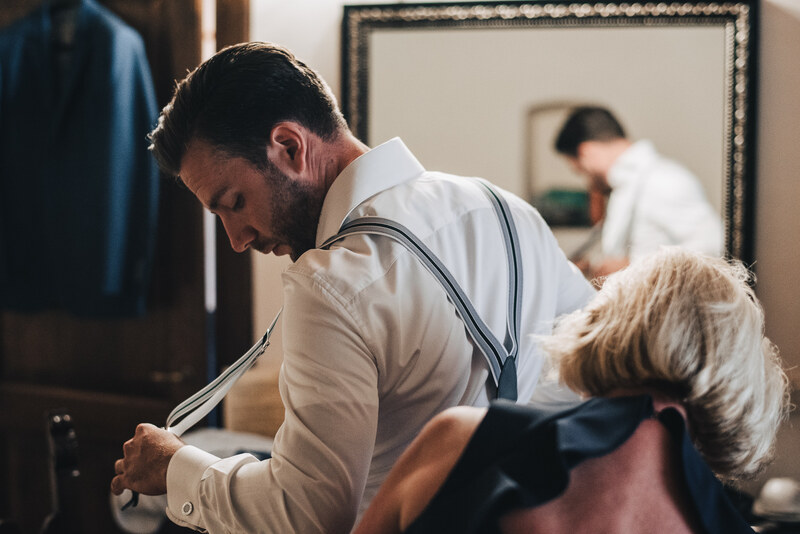 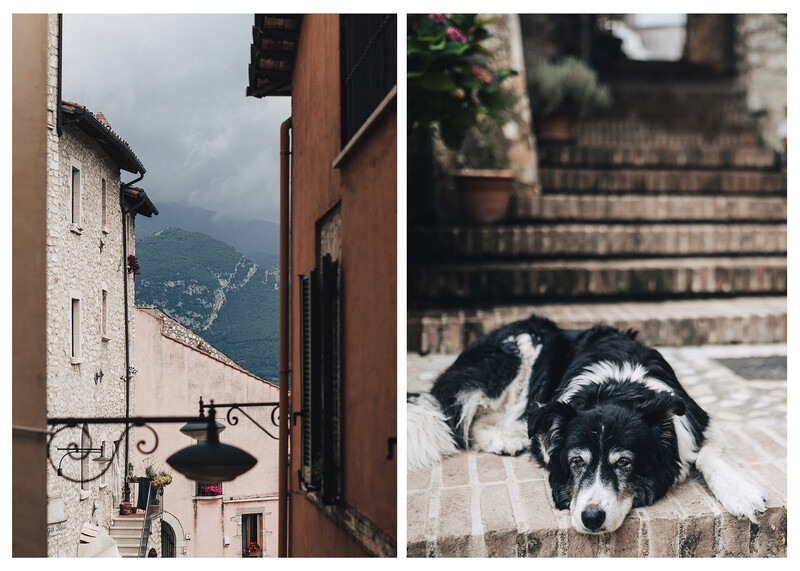 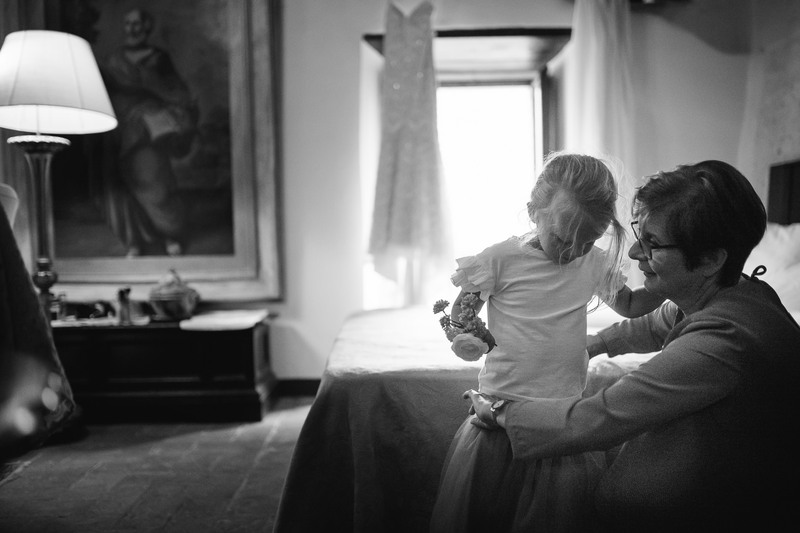 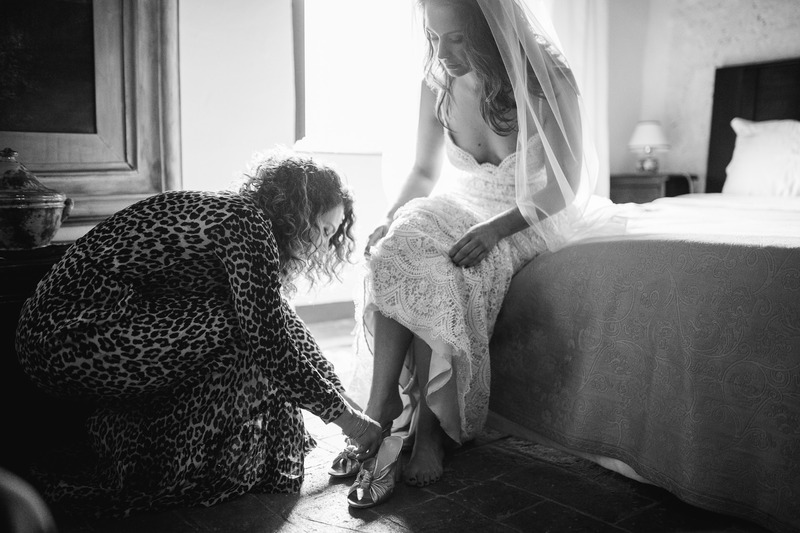 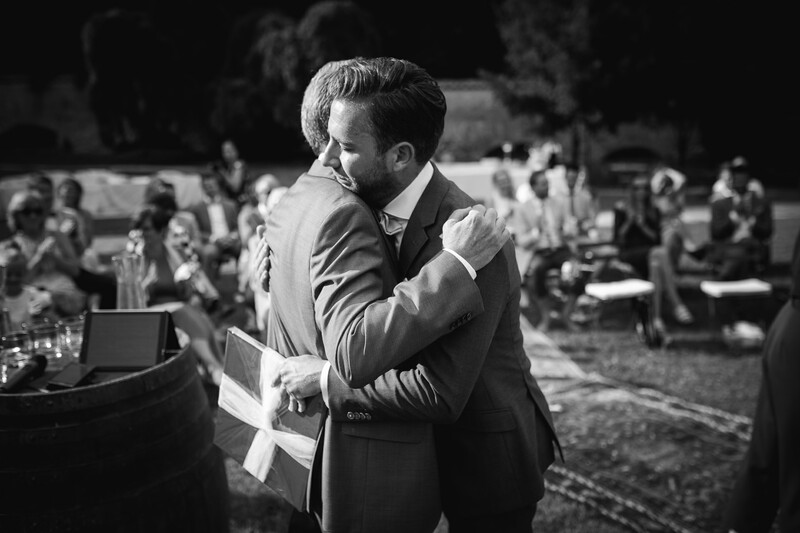 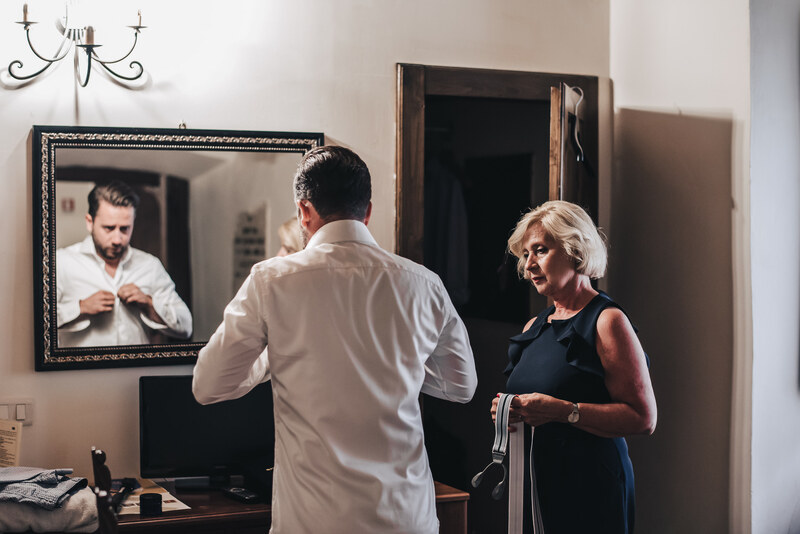 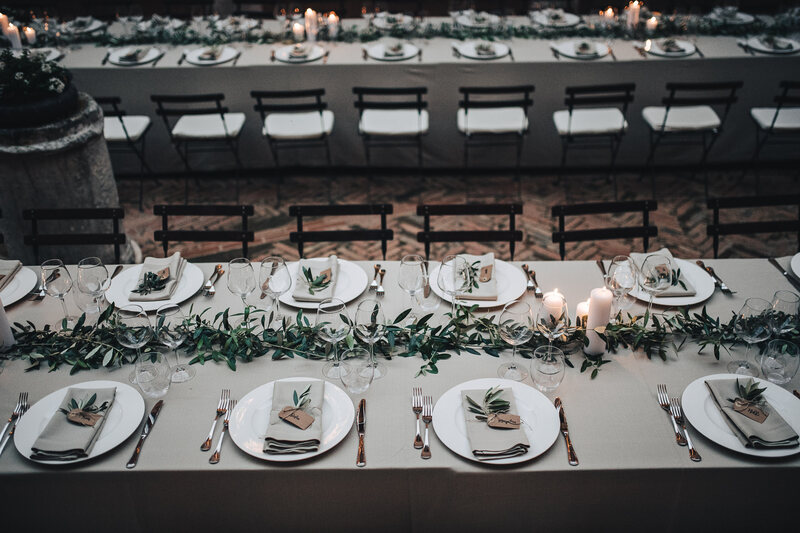 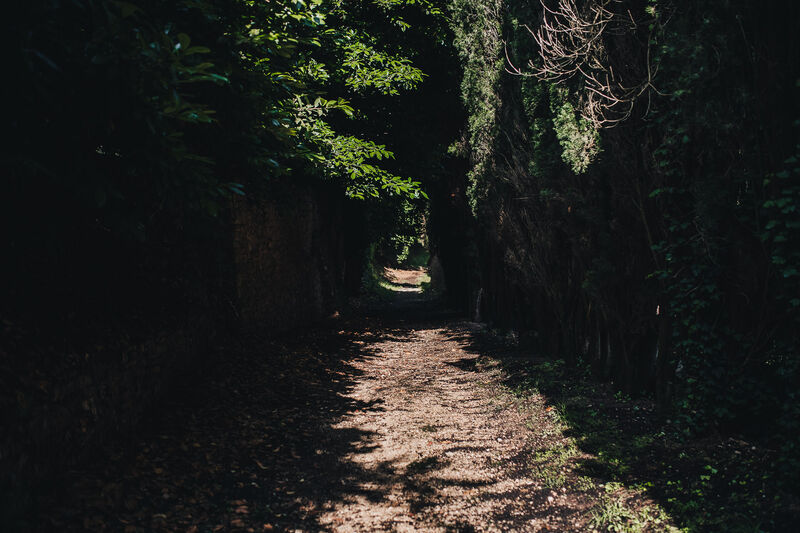 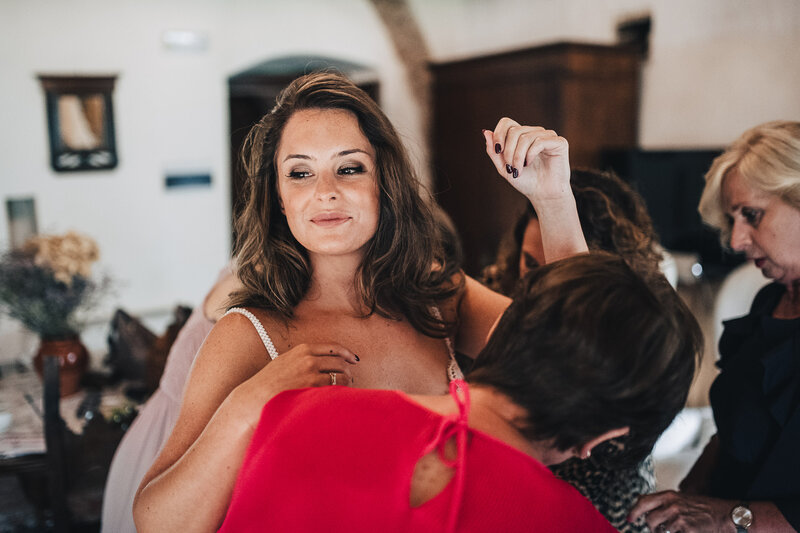 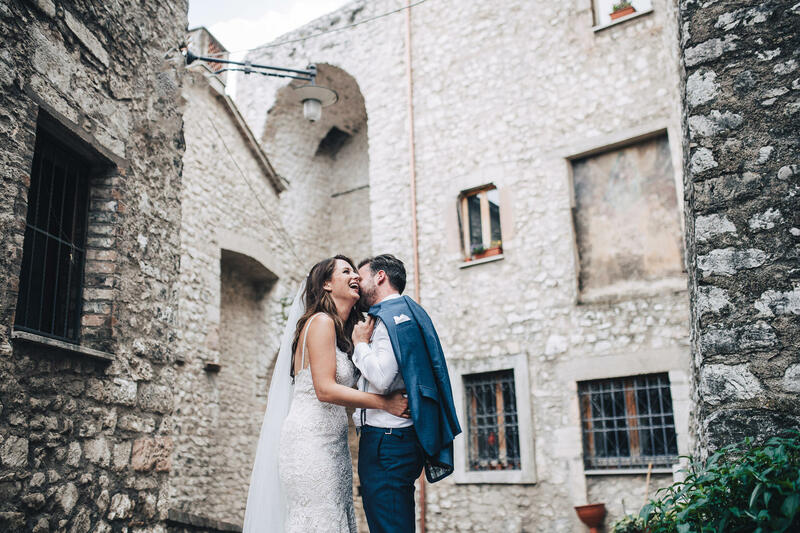 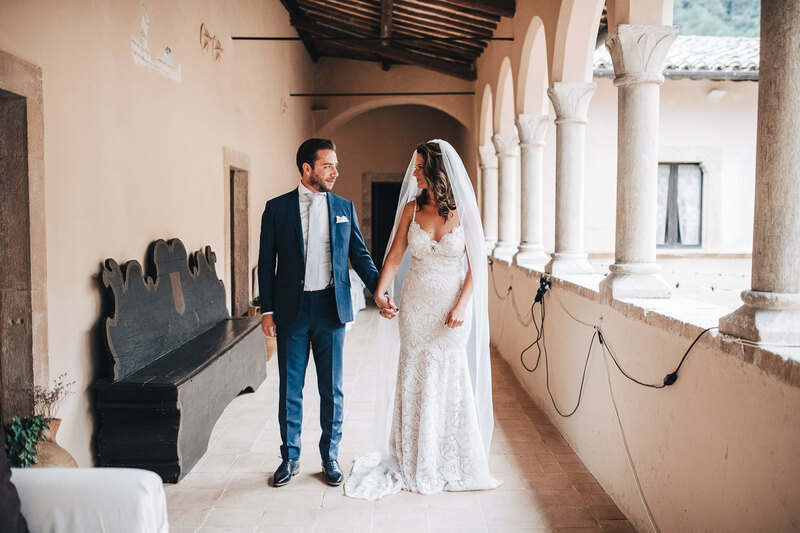 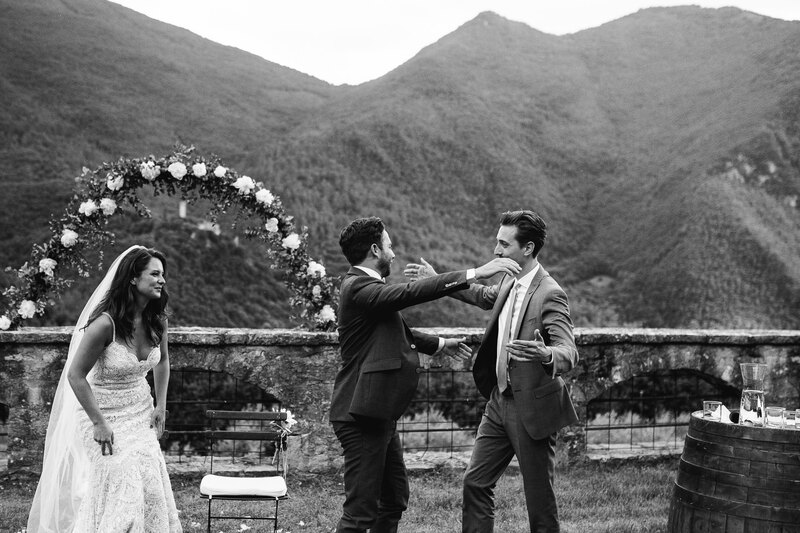 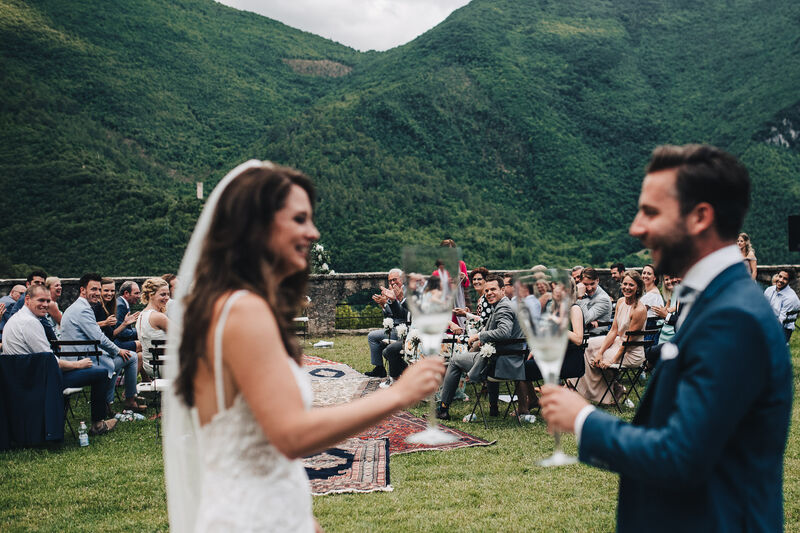 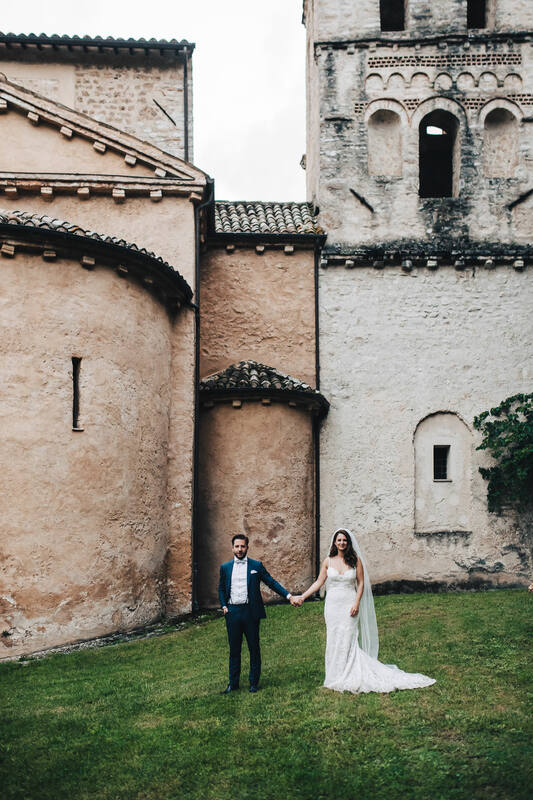 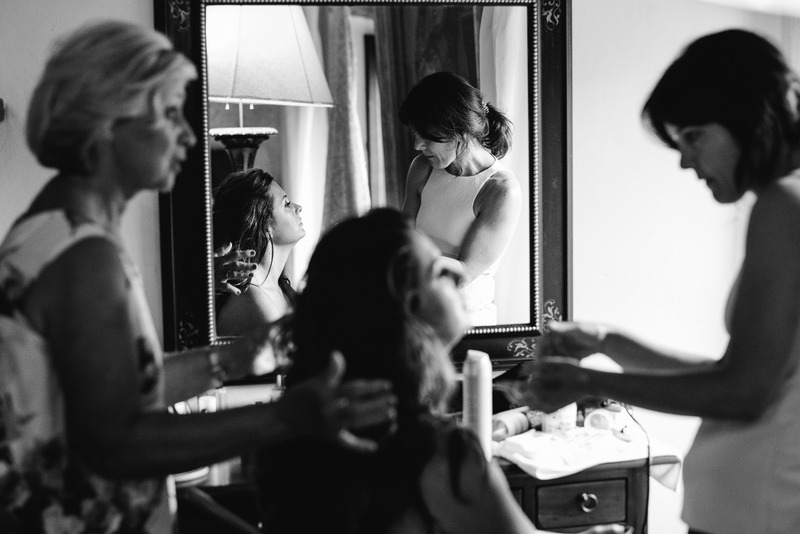 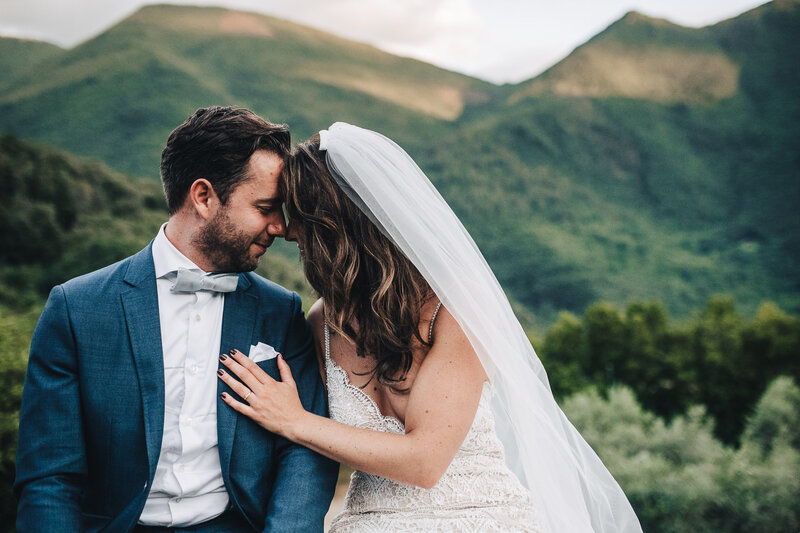 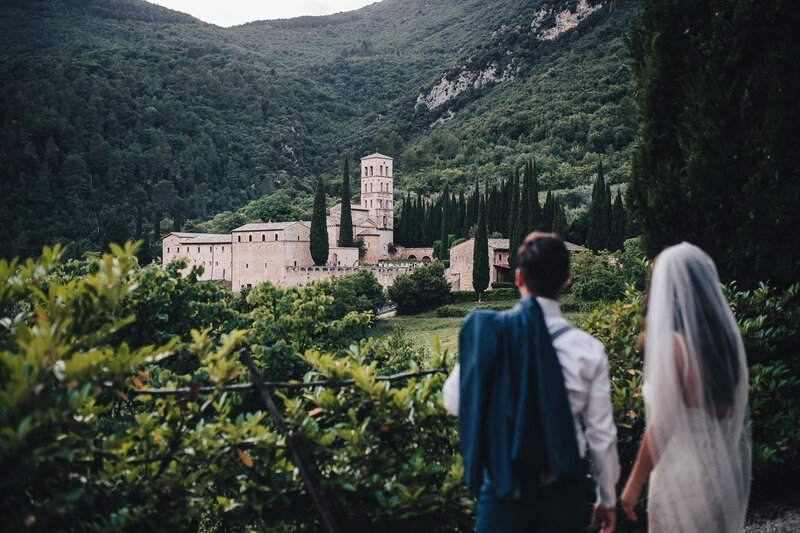 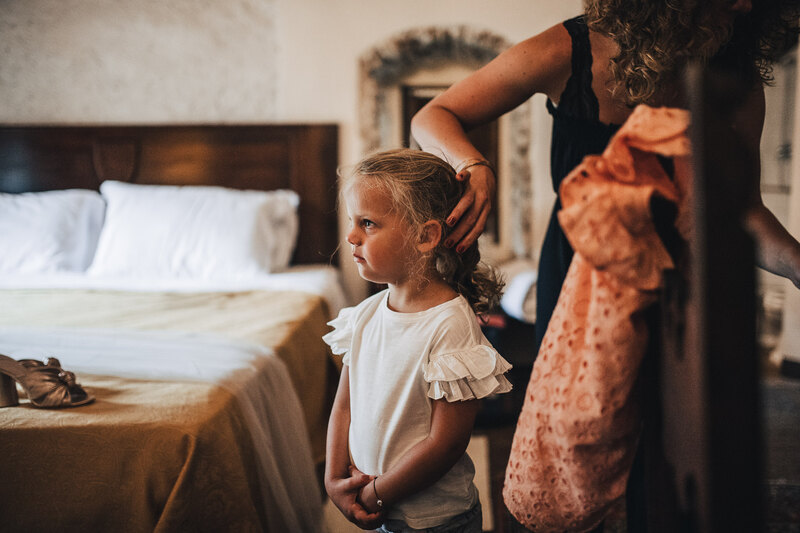 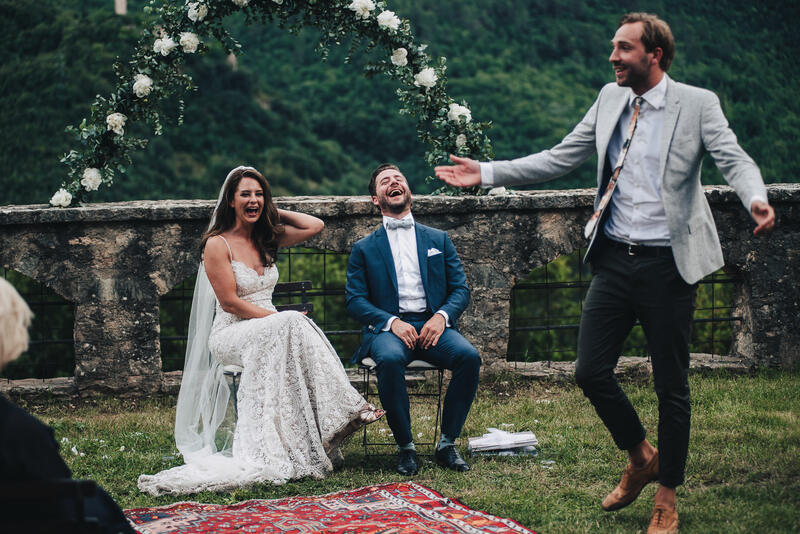 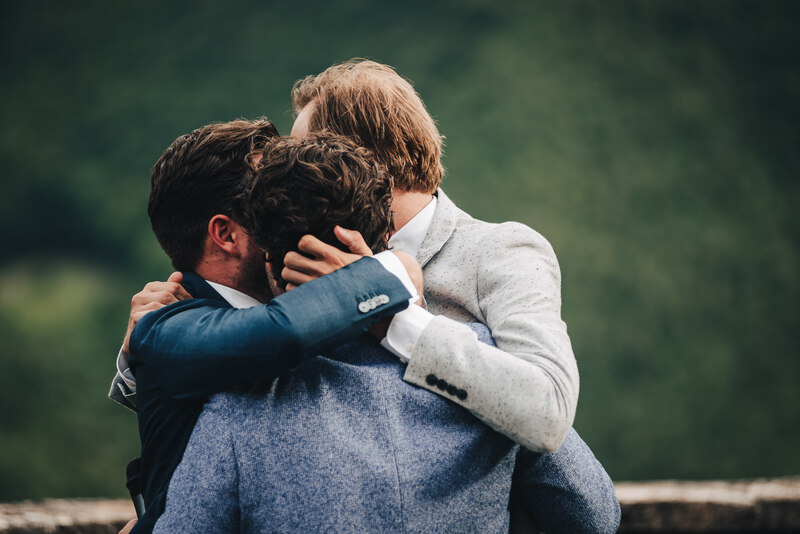 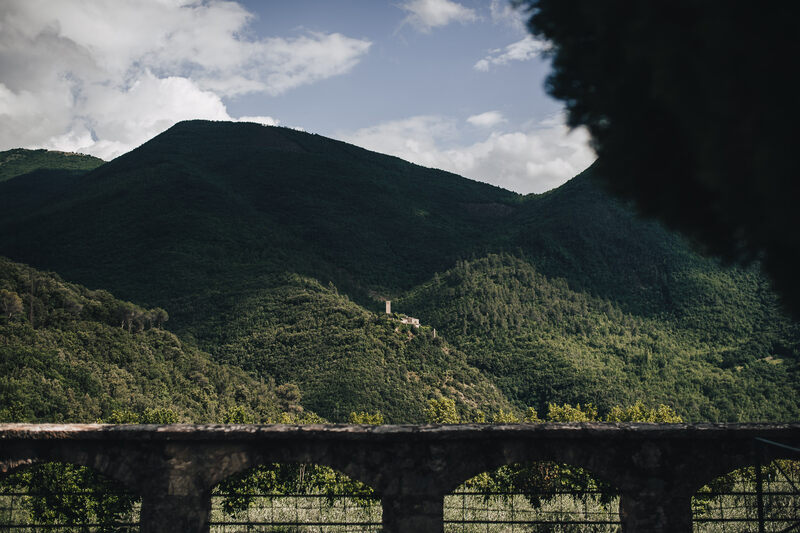 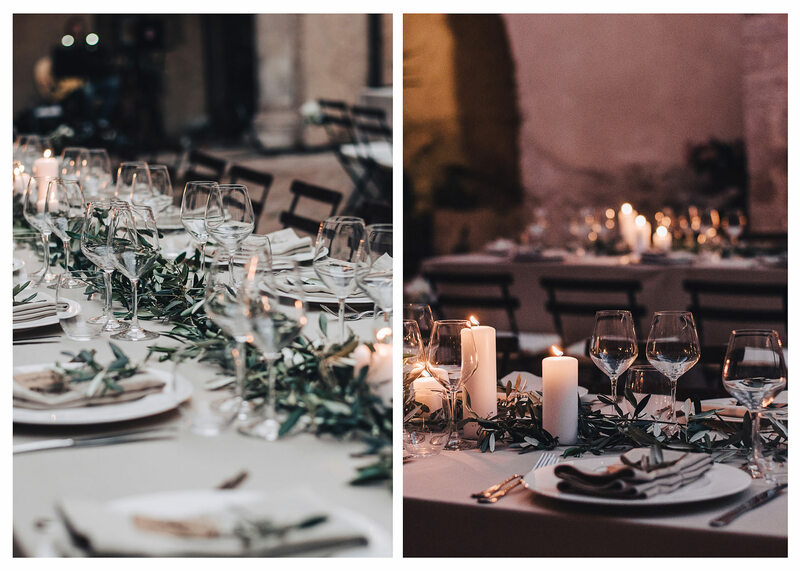 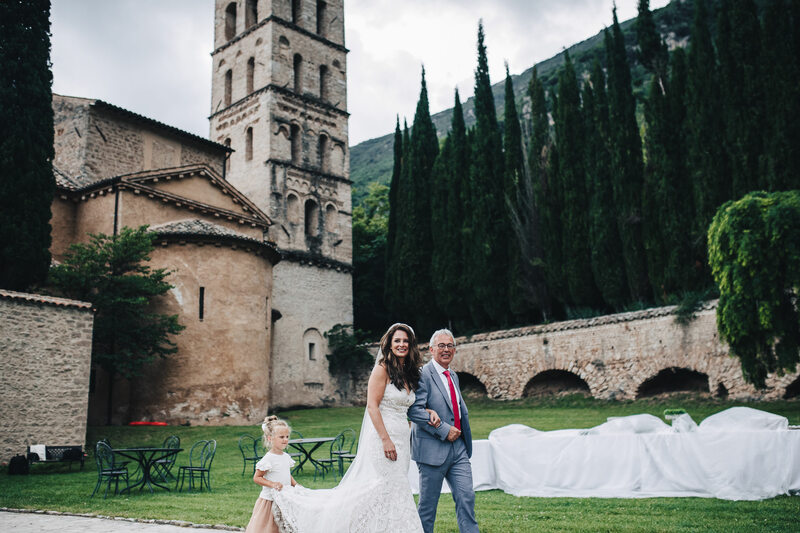 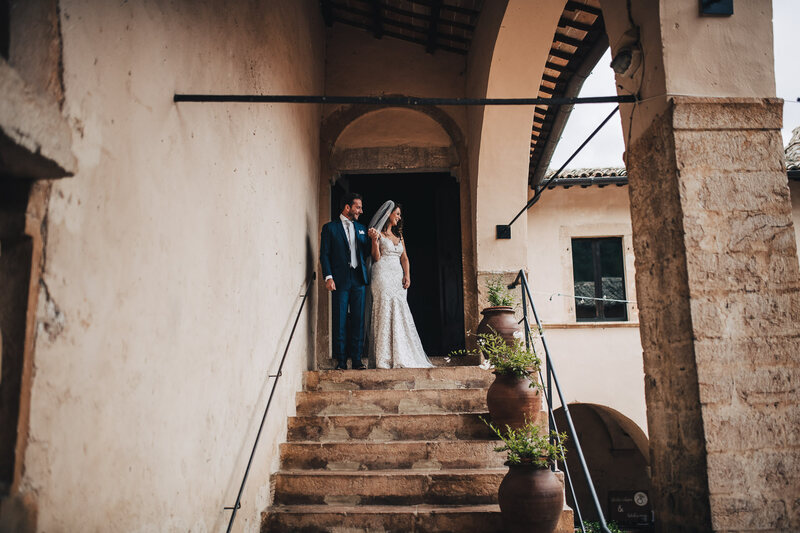 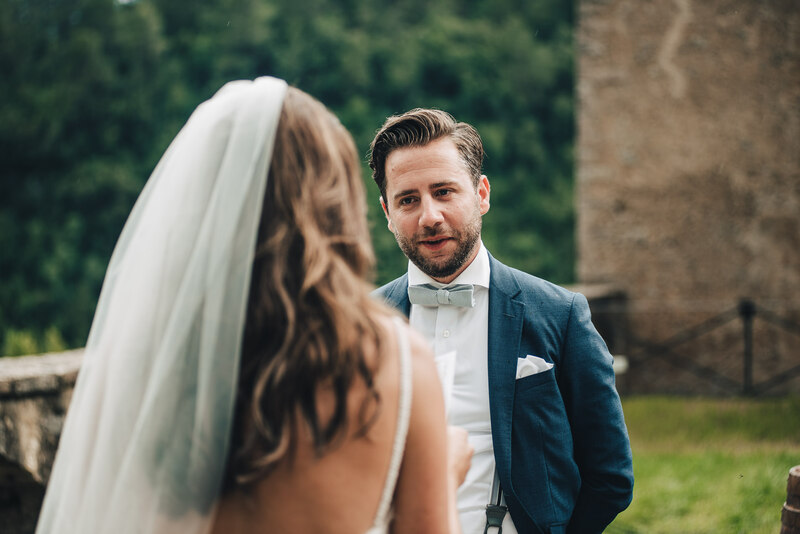 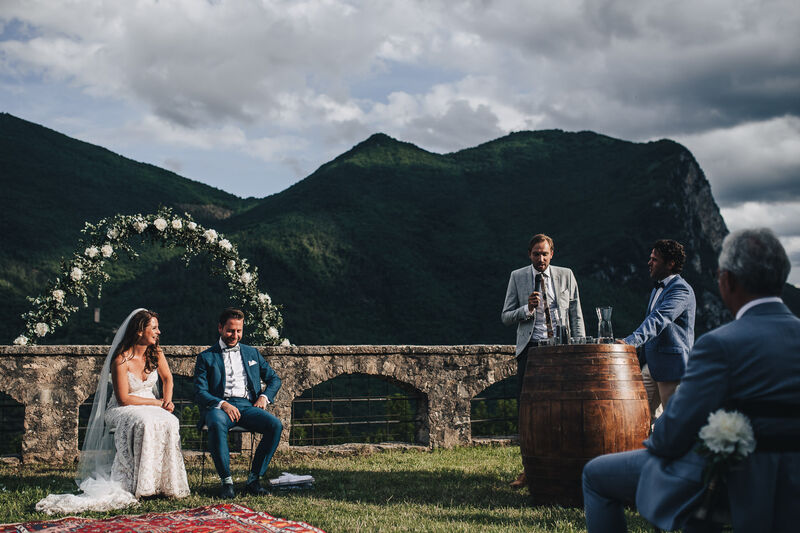 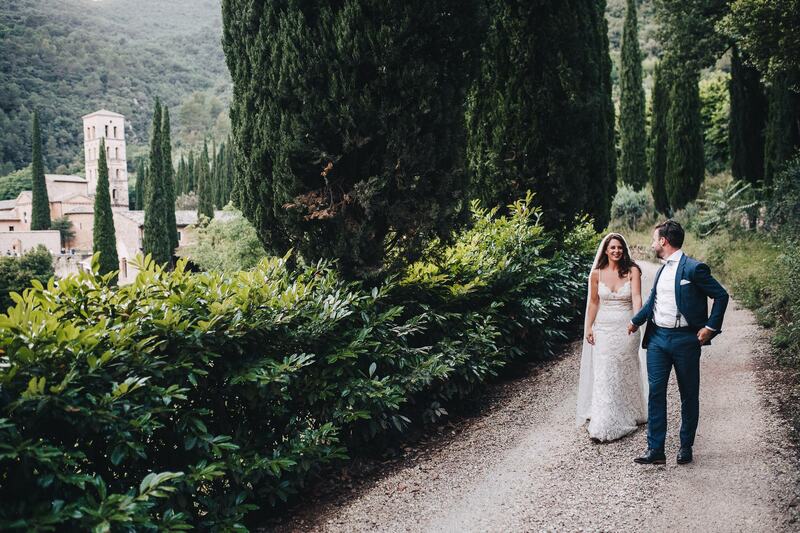 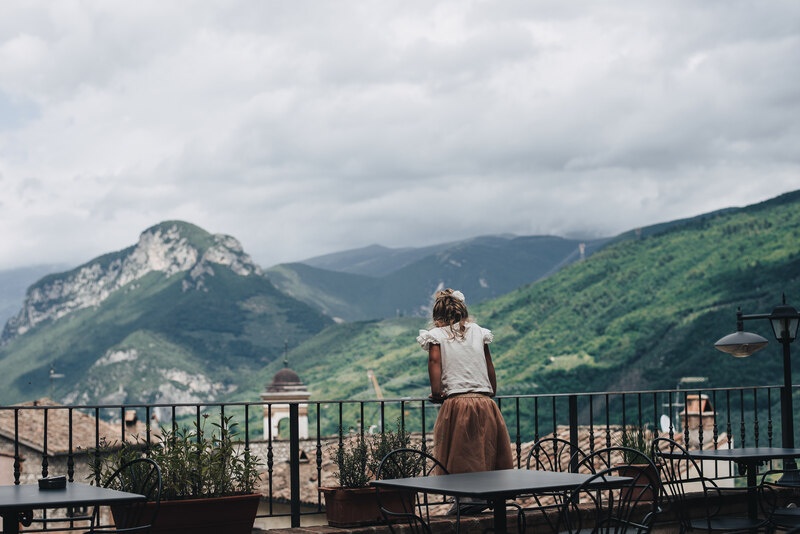 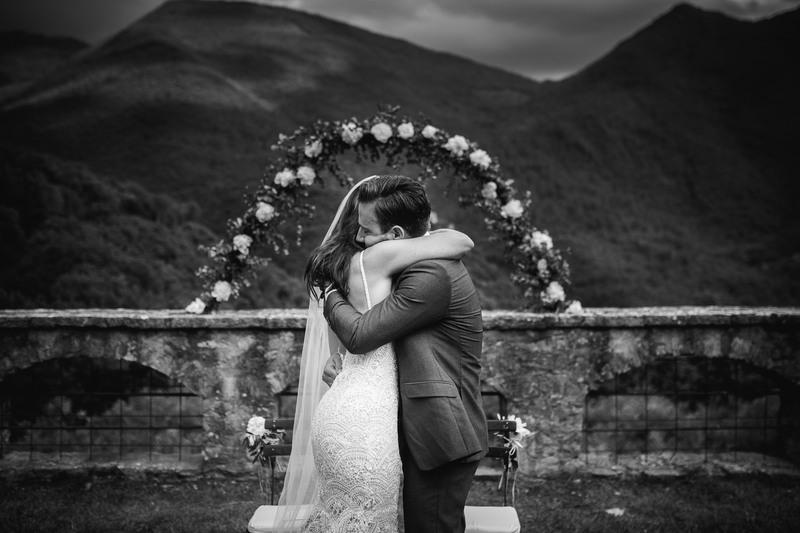 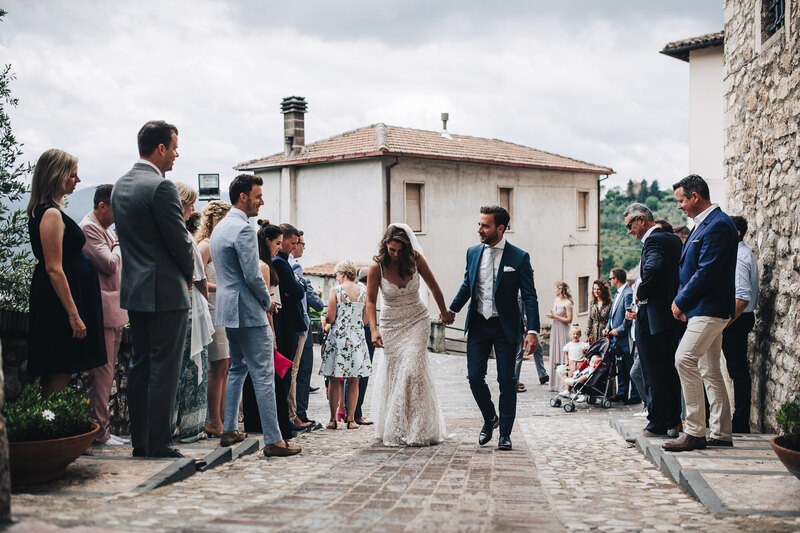 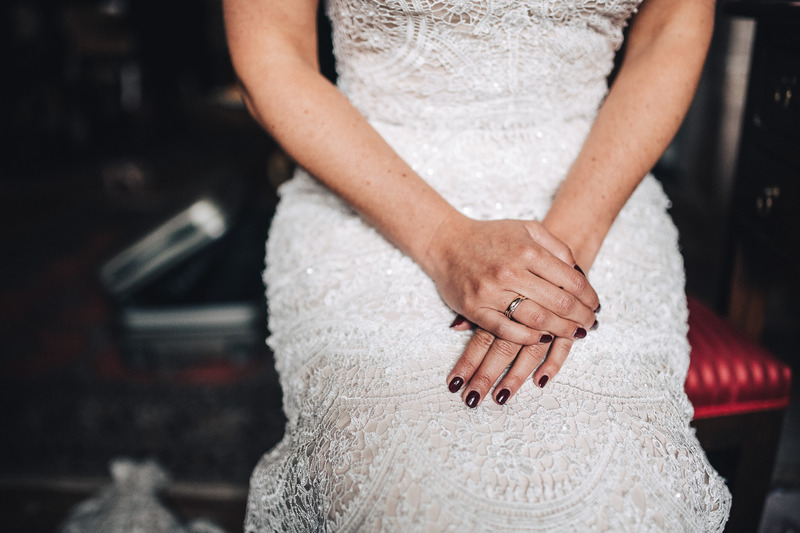 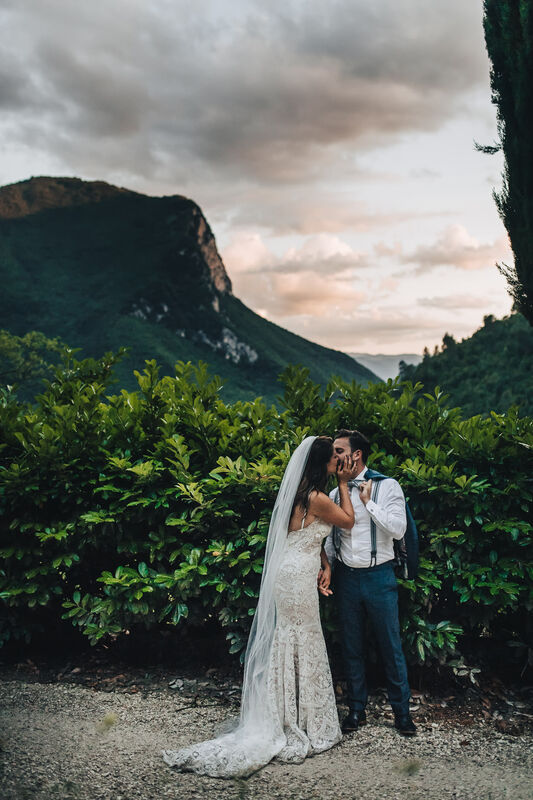 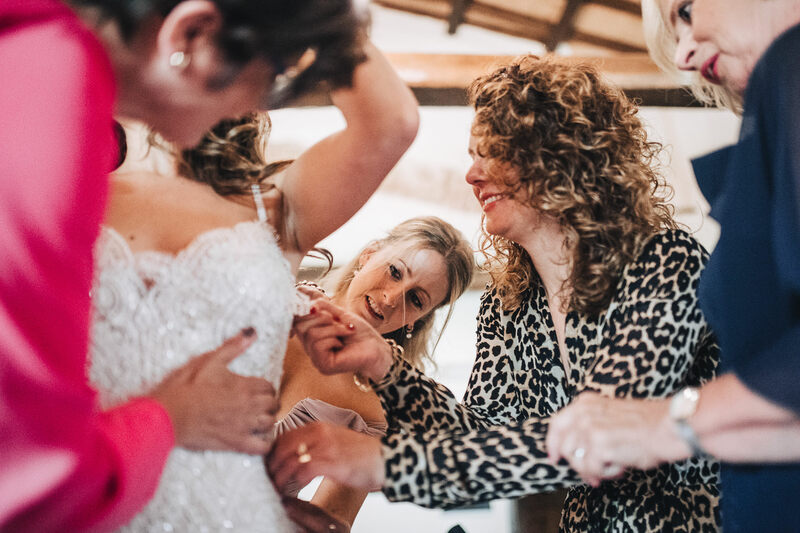 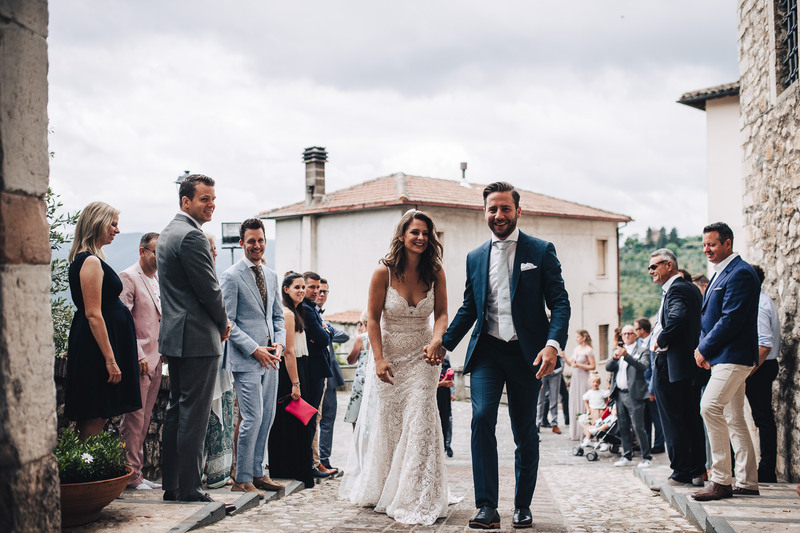 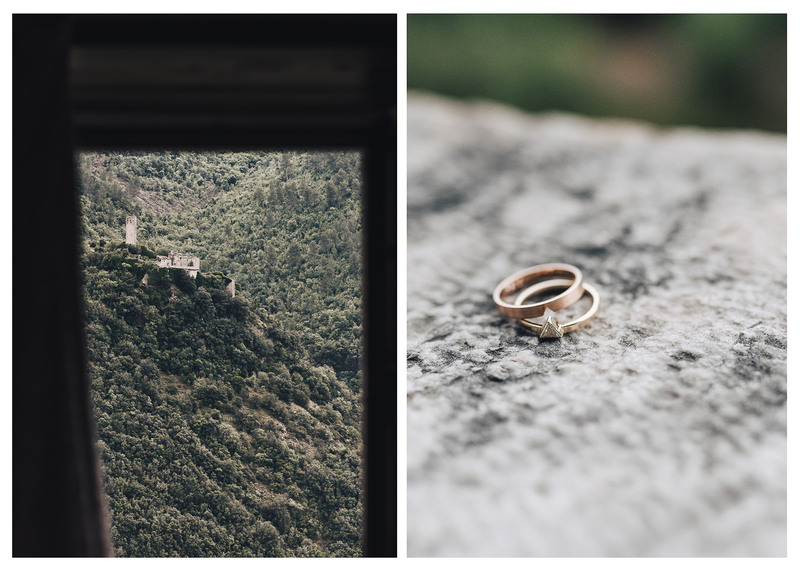 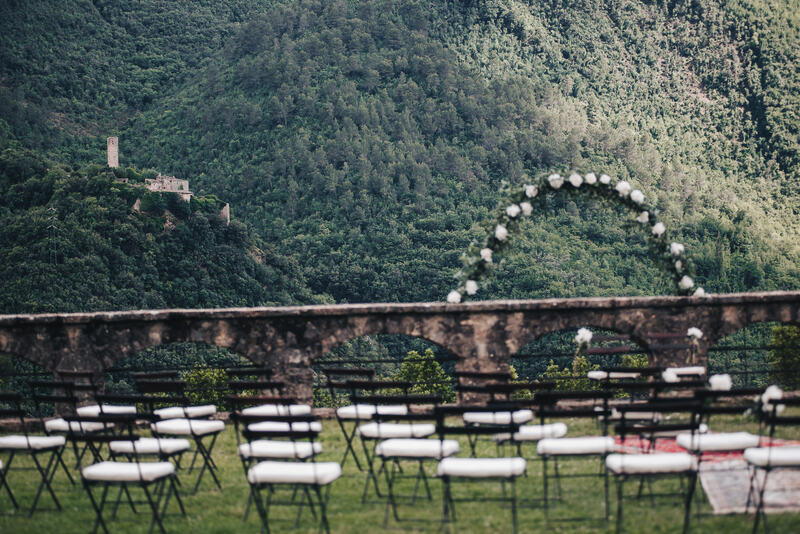 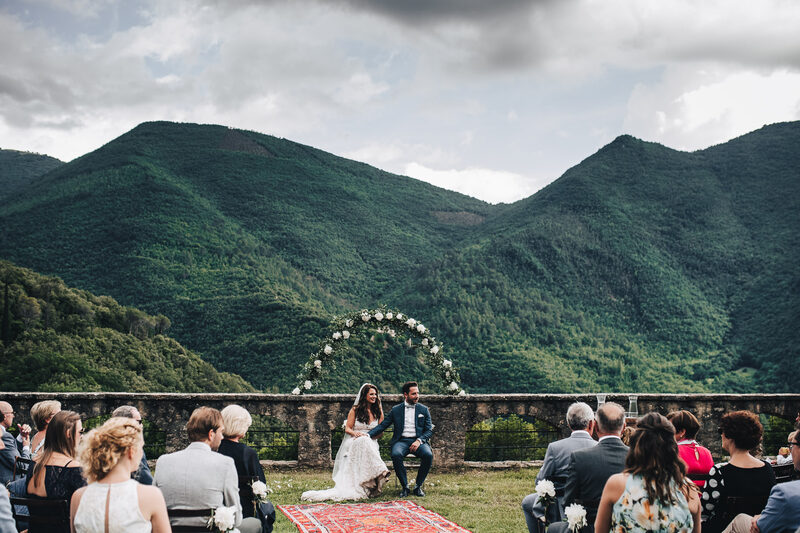 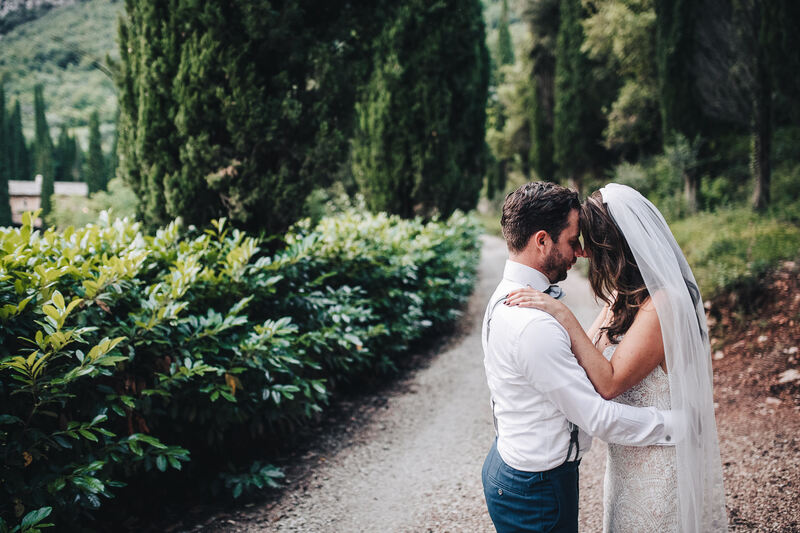 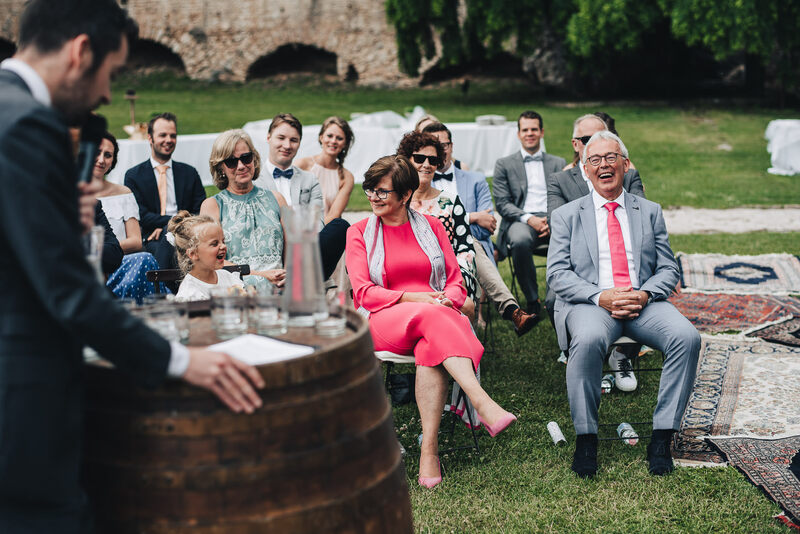 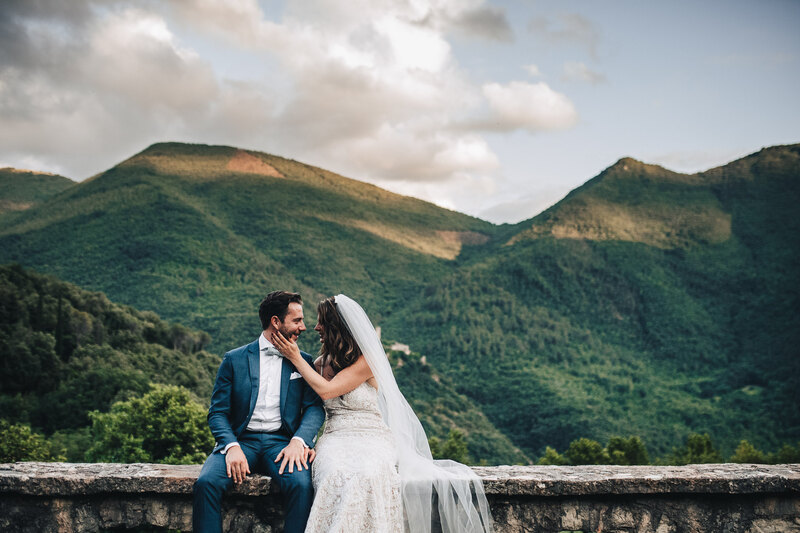 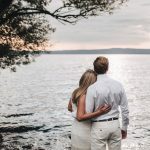 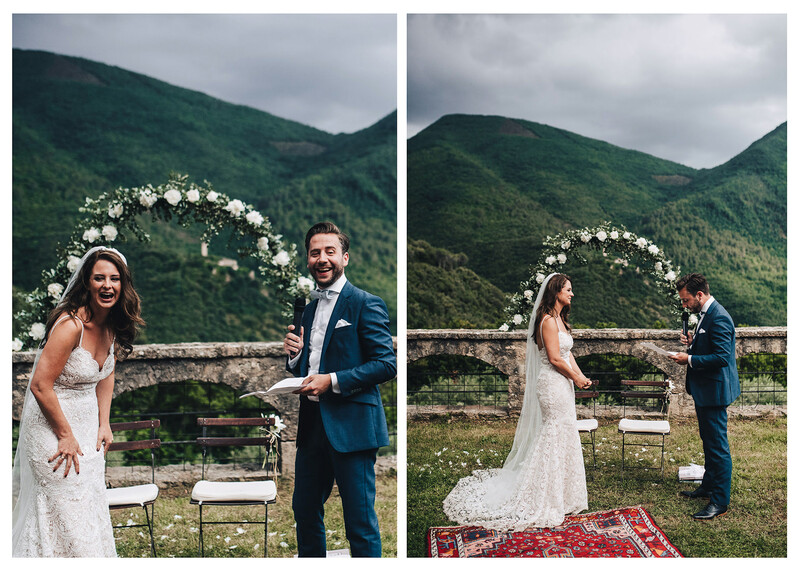 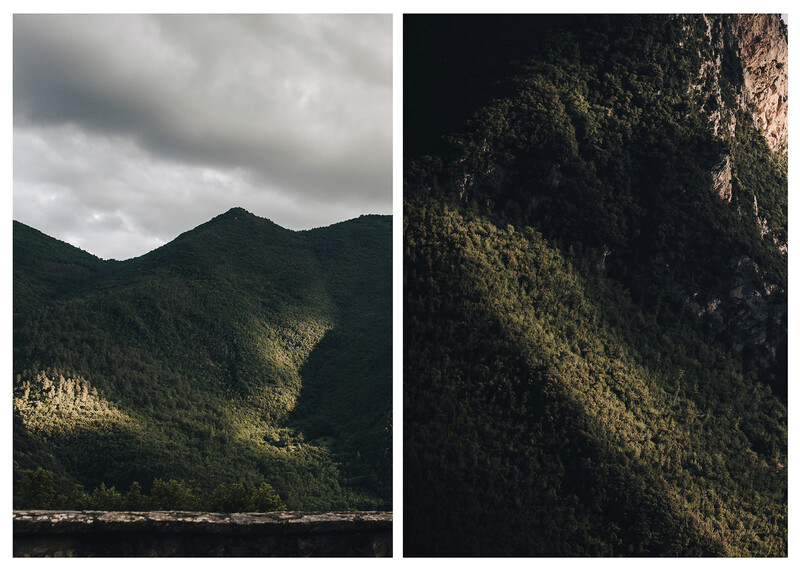 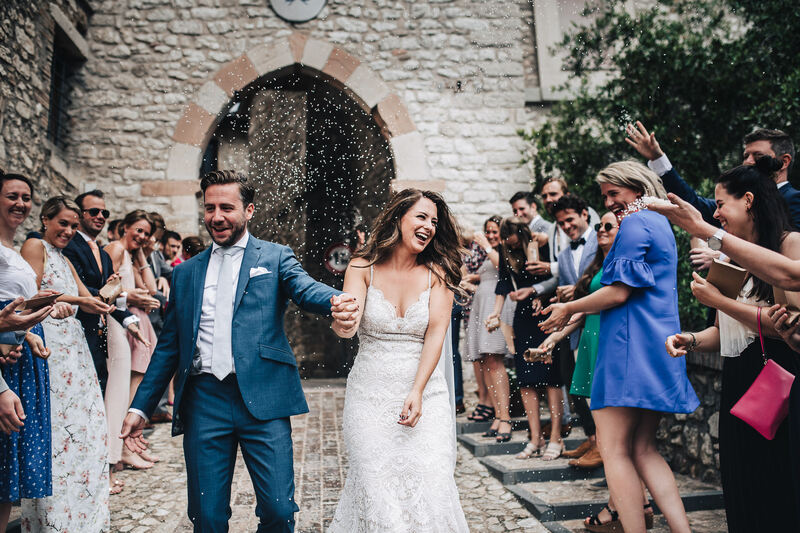 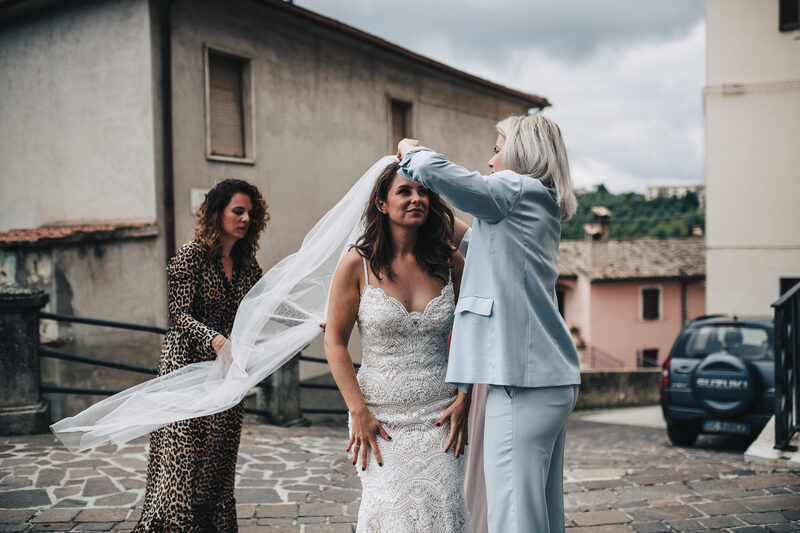 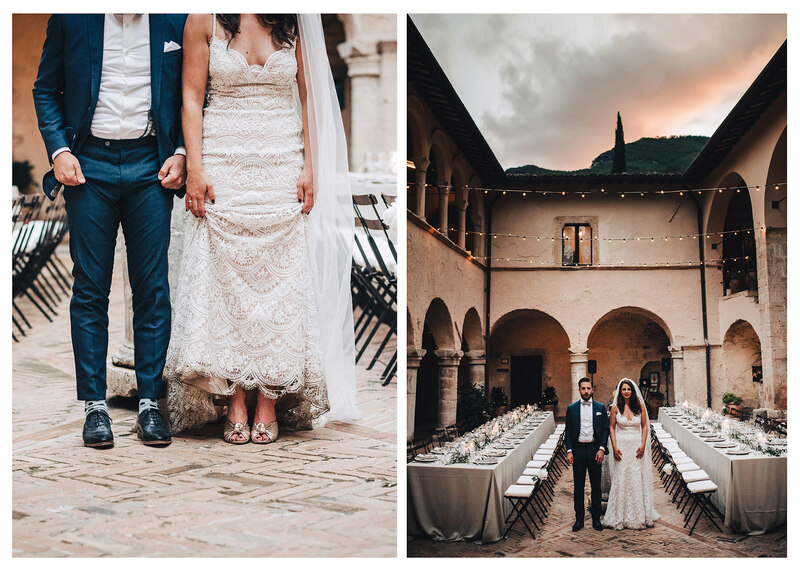 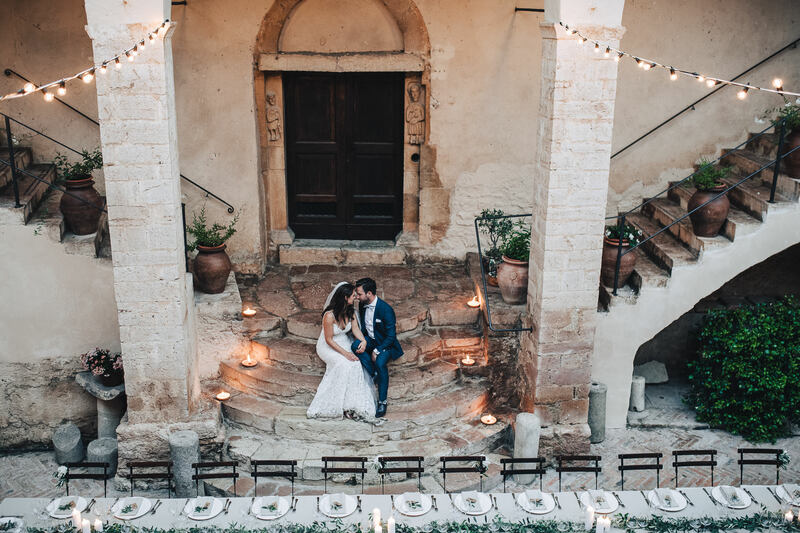 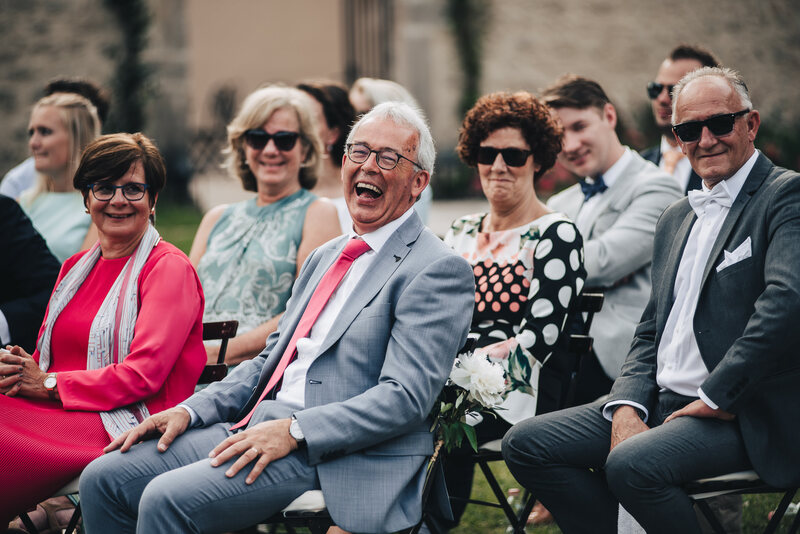 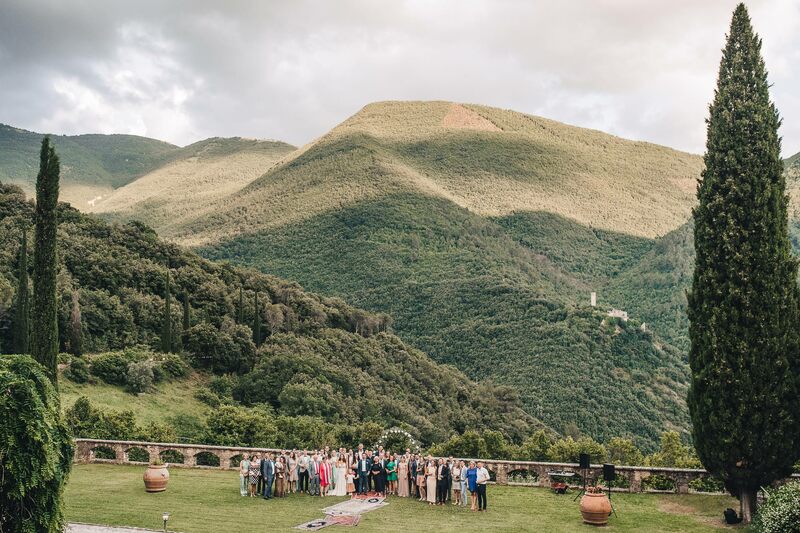 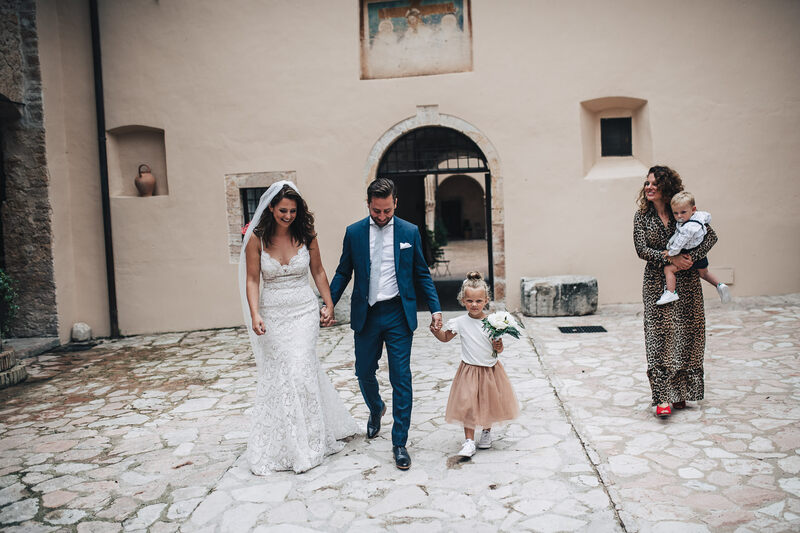 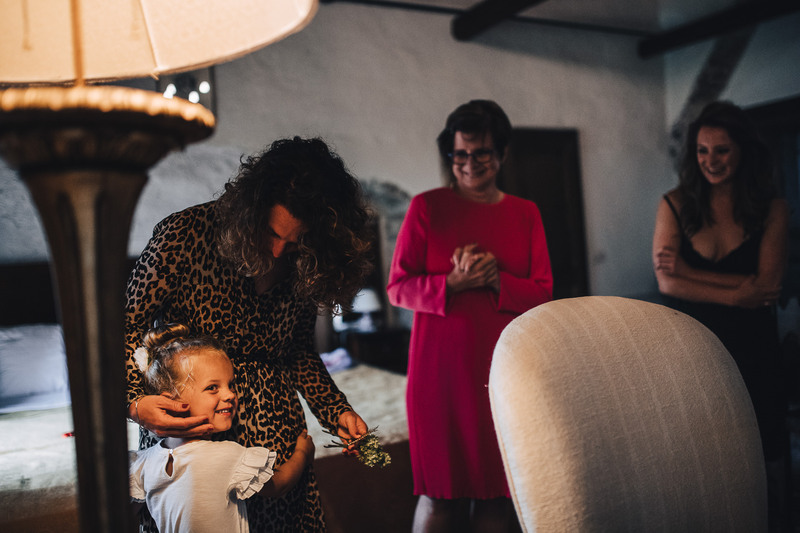 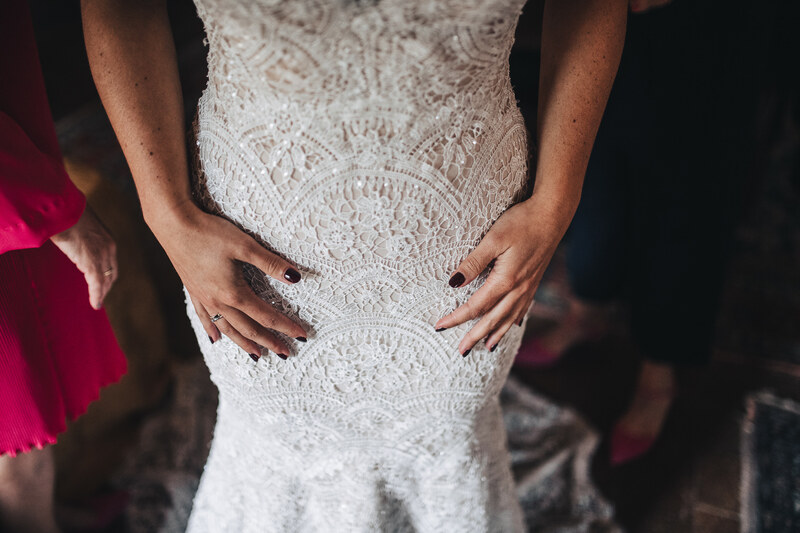 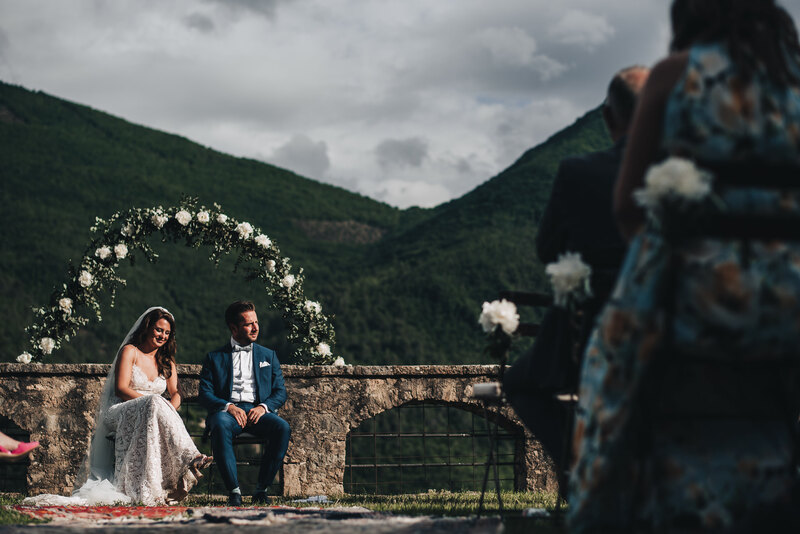 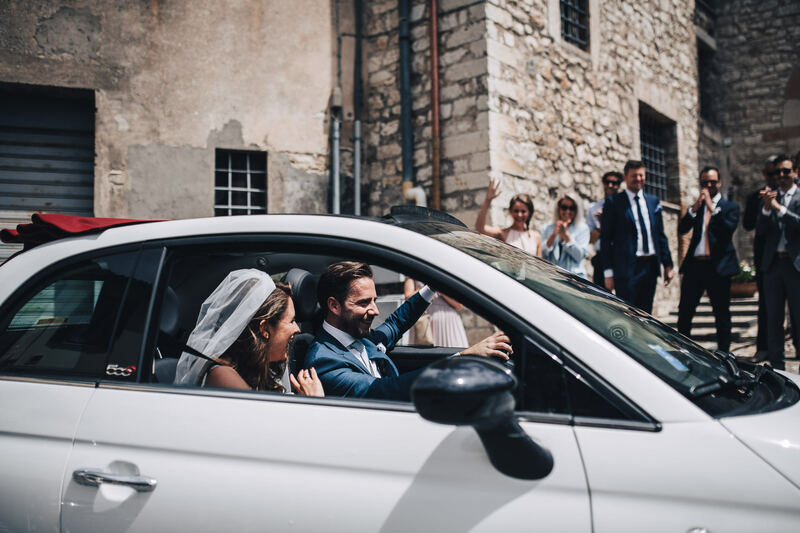 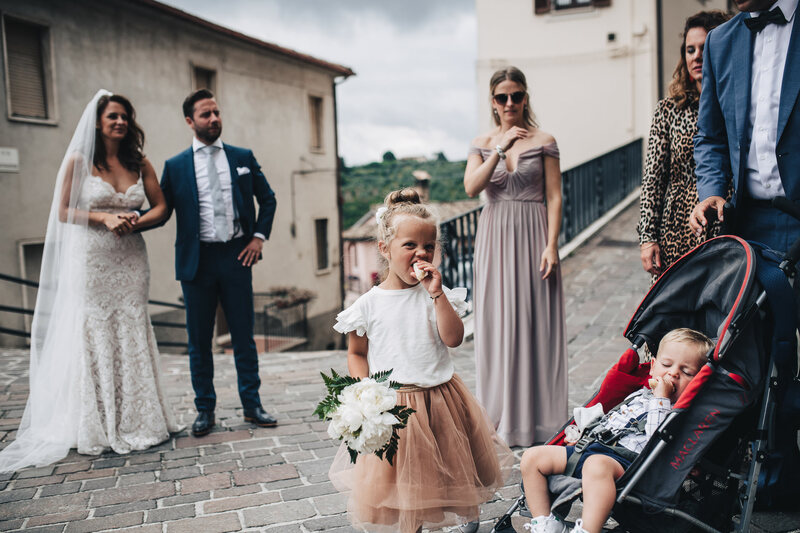 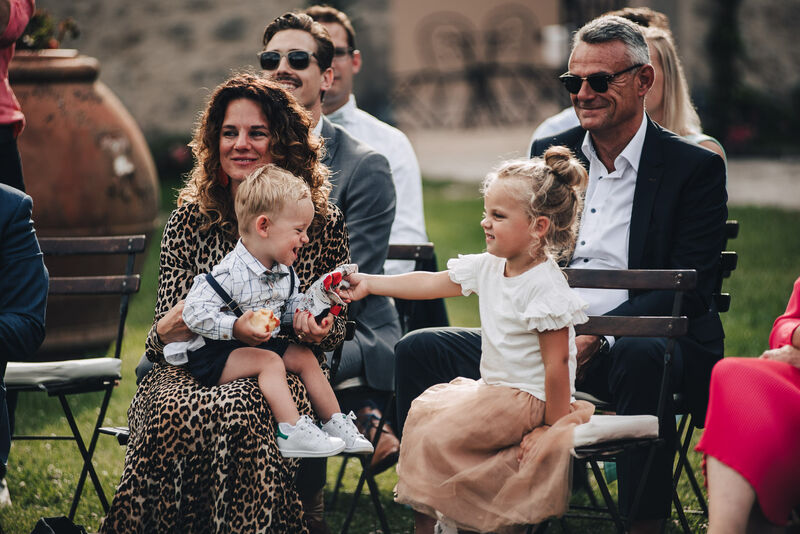 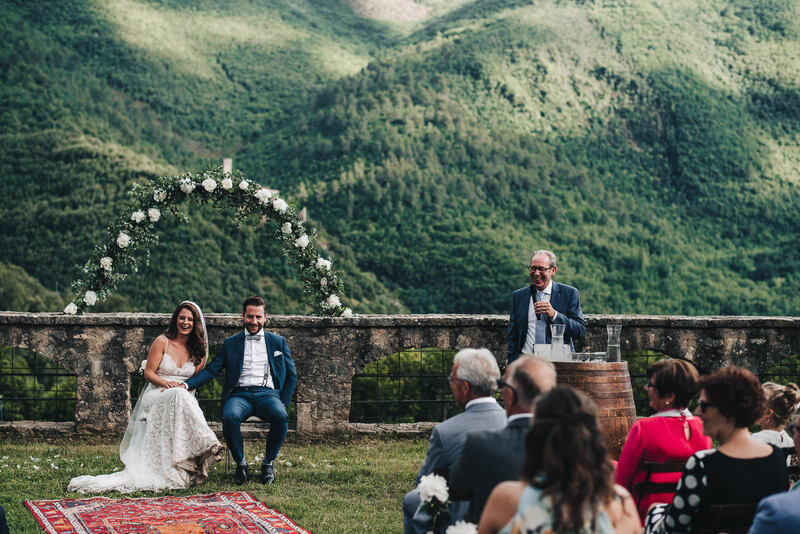 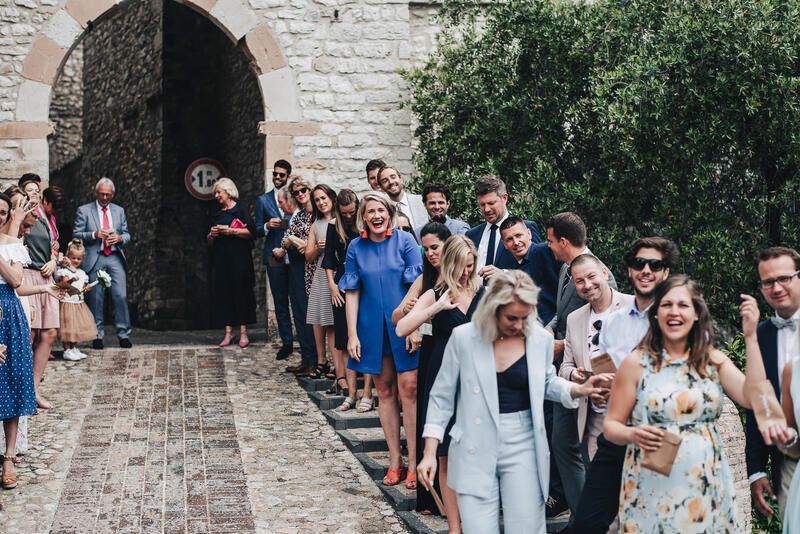 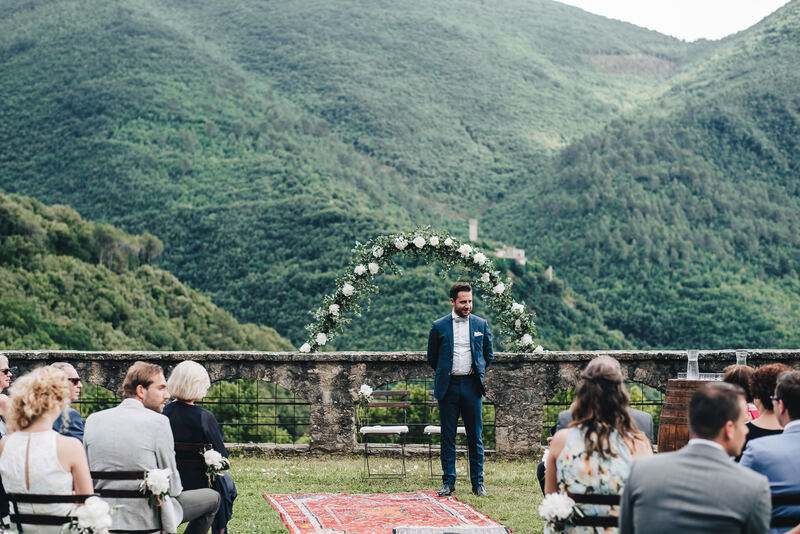 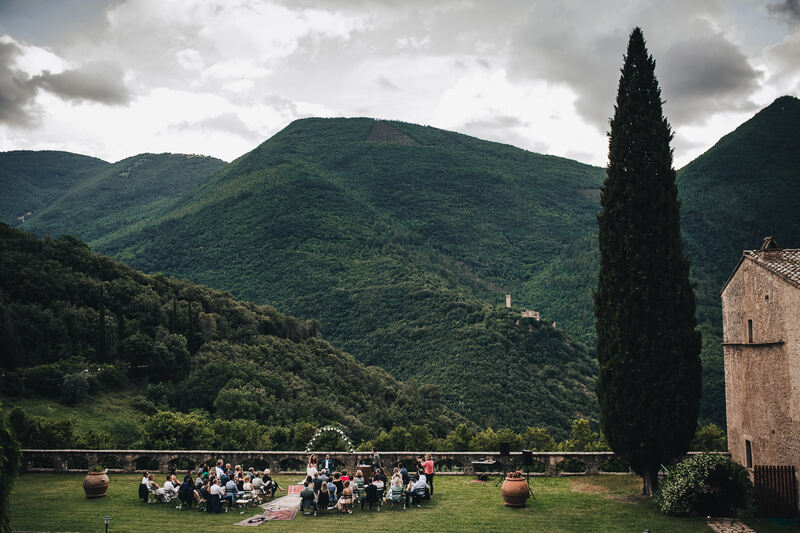 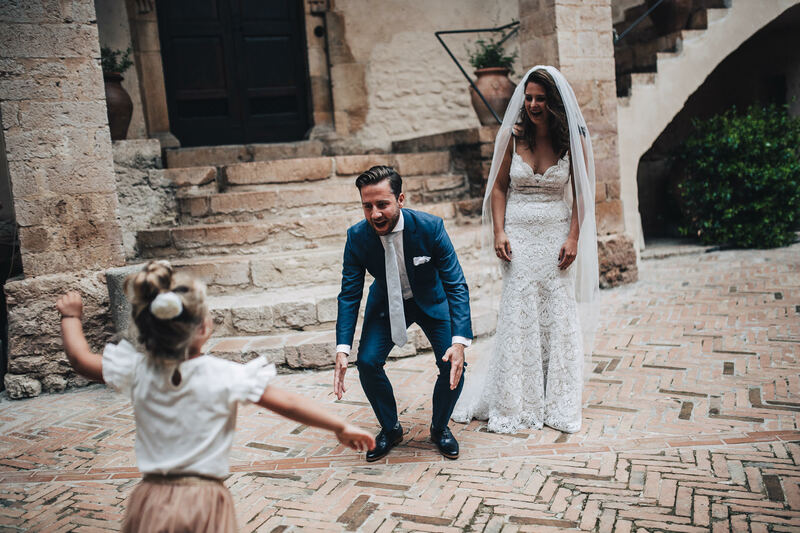 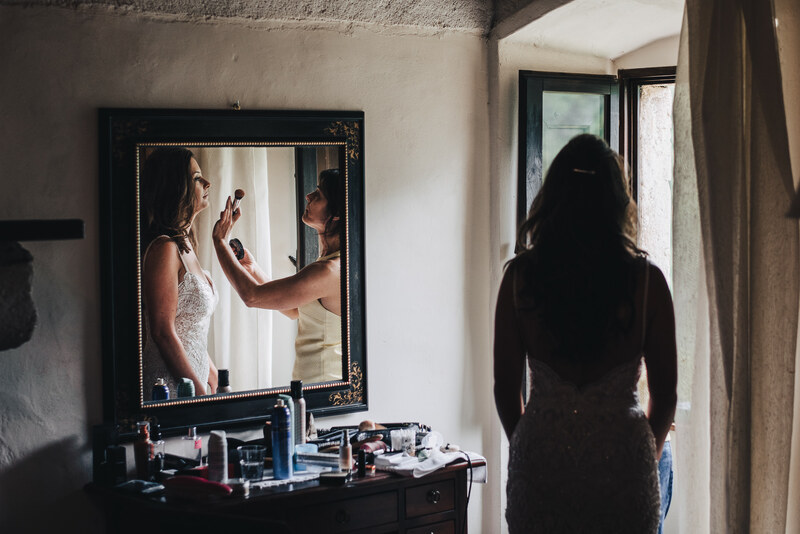 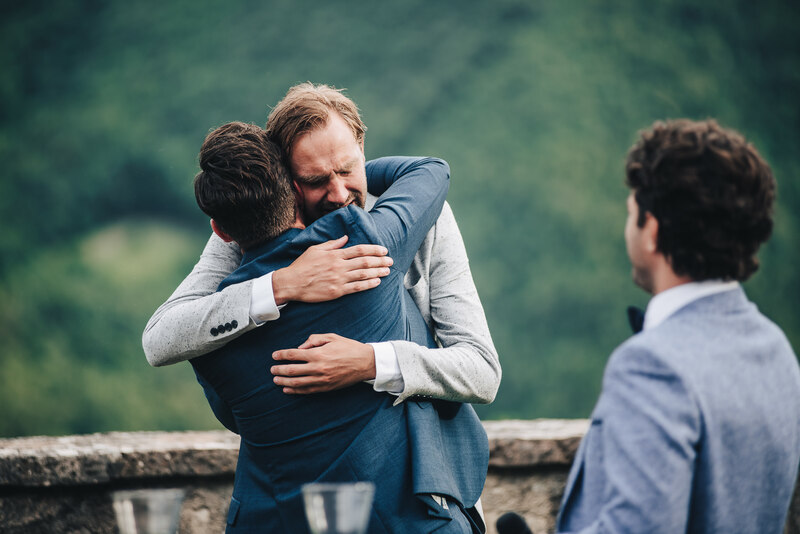 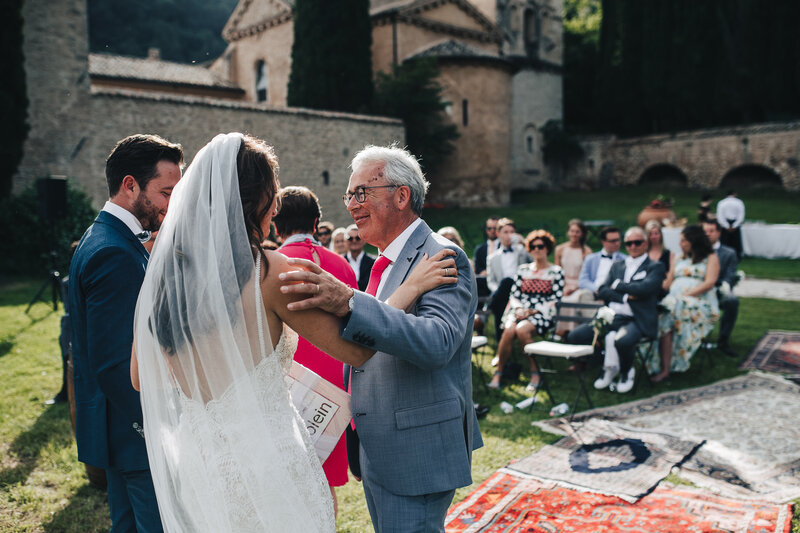 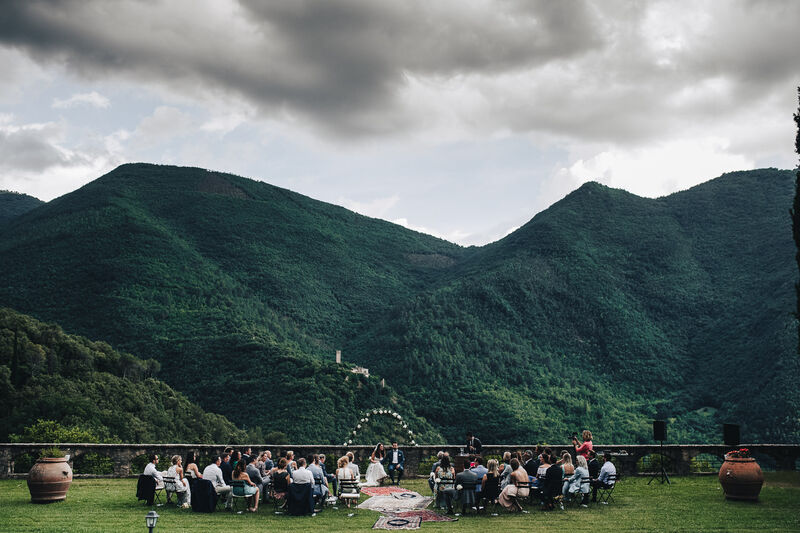 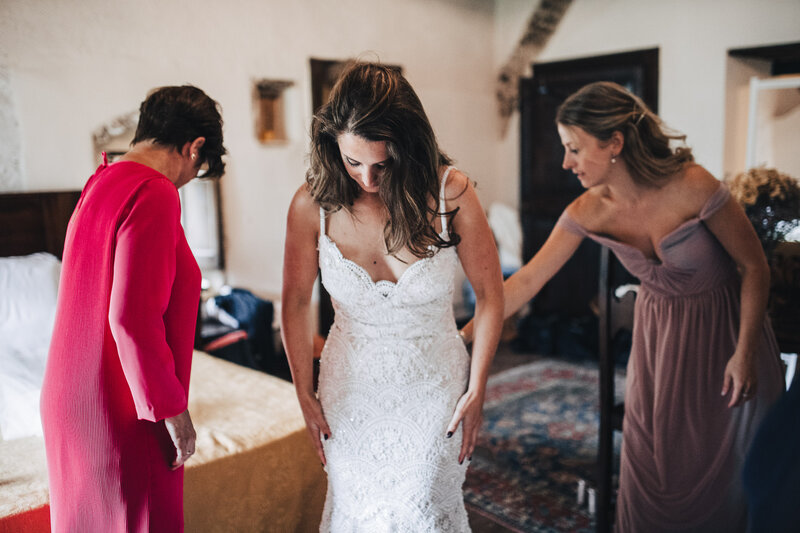 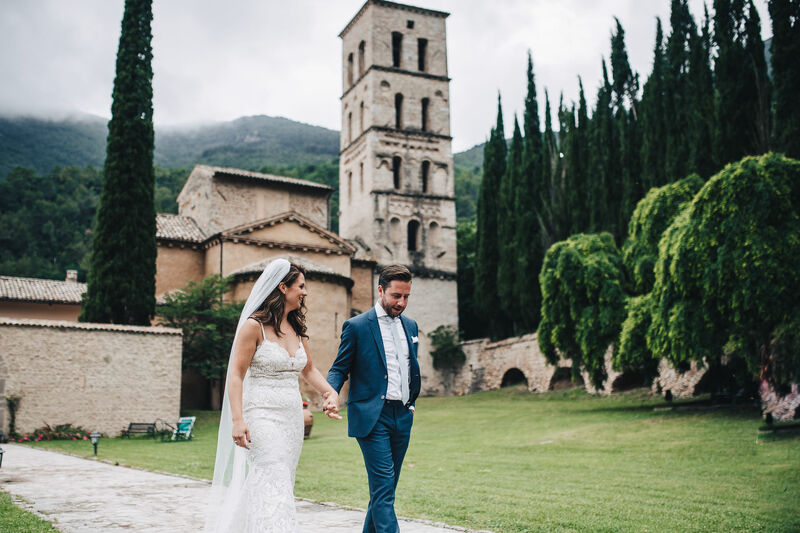 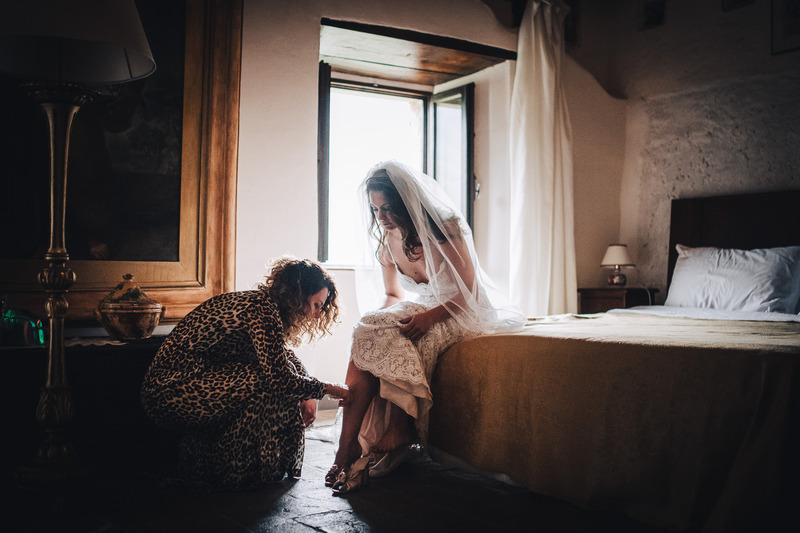 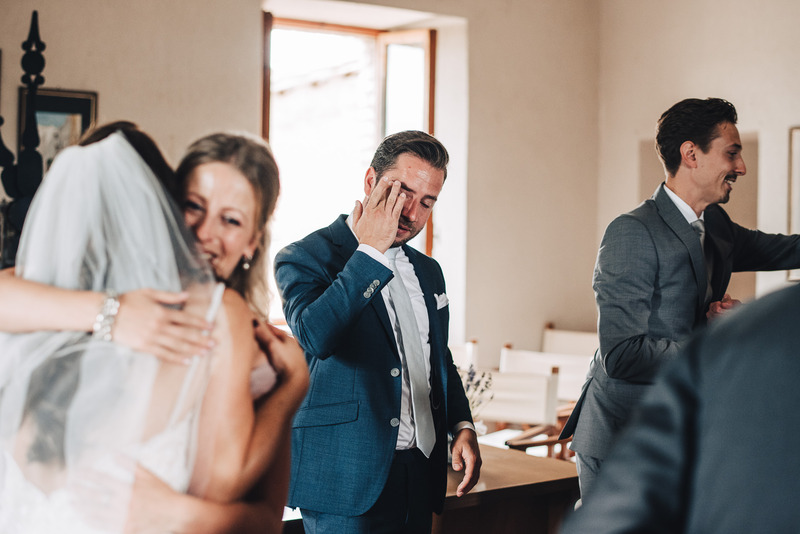 The atmosphere breathed in this wedding in san Pietro in valle has been unique. 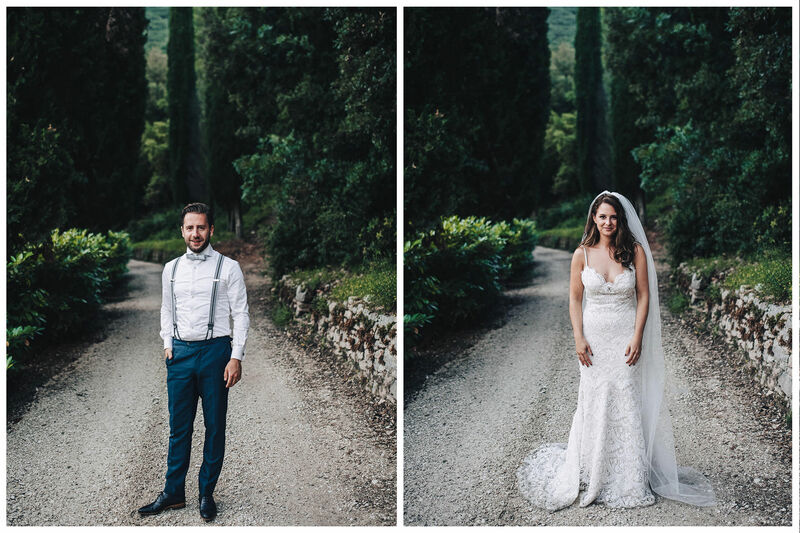 I’m glad to have met these two incredible guys from Holland, Marjolein and Stefan. 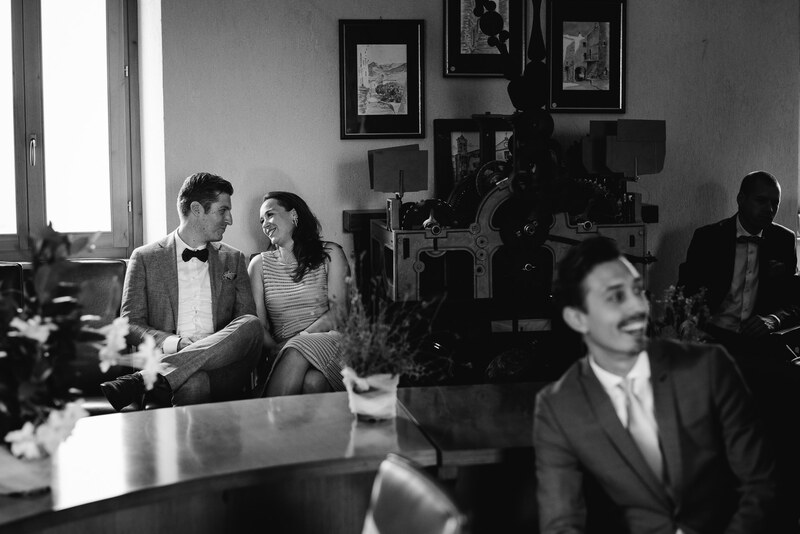 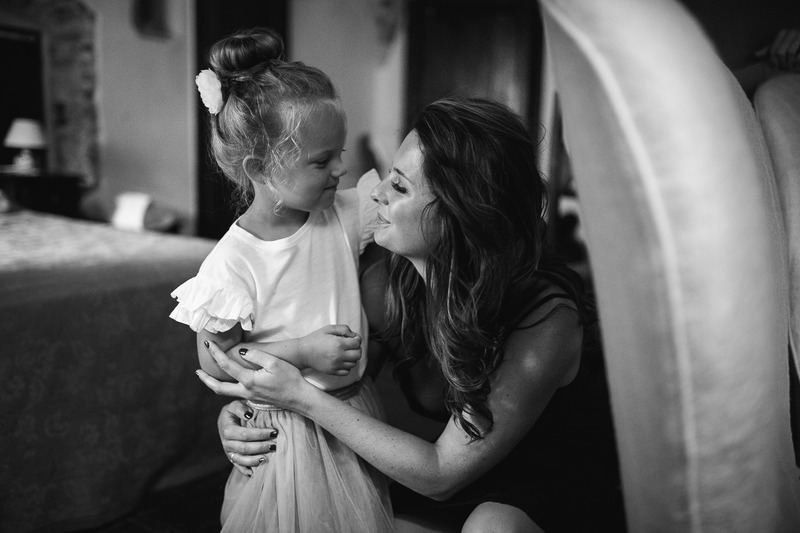 And I’m also super happy to have spent some of the most important moments of their life with them. 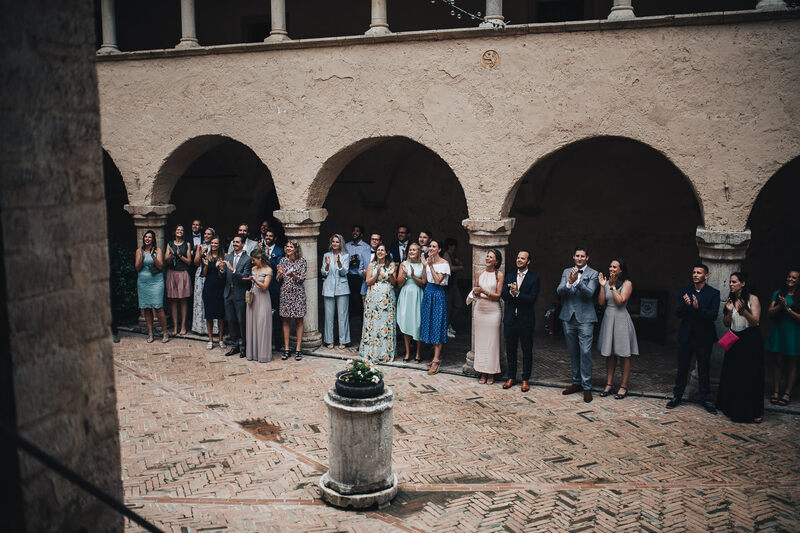 I’ve never felt at ease as with them and with all the guests. 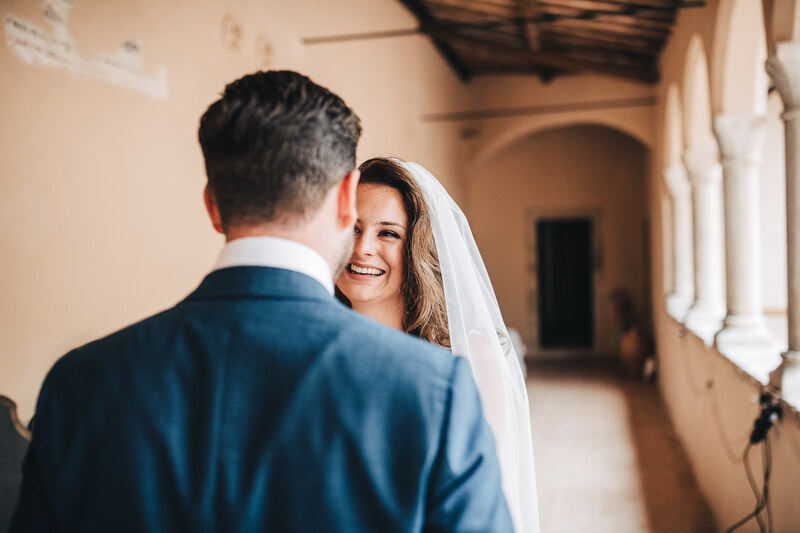 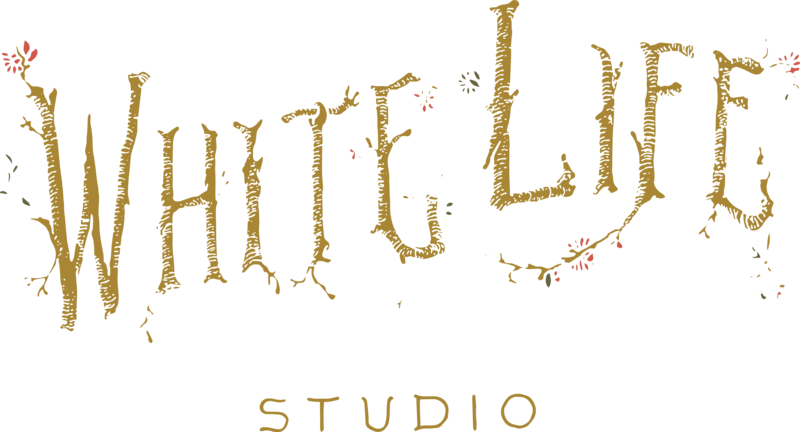 Witness to their love has been an incredible experience of life, as always.